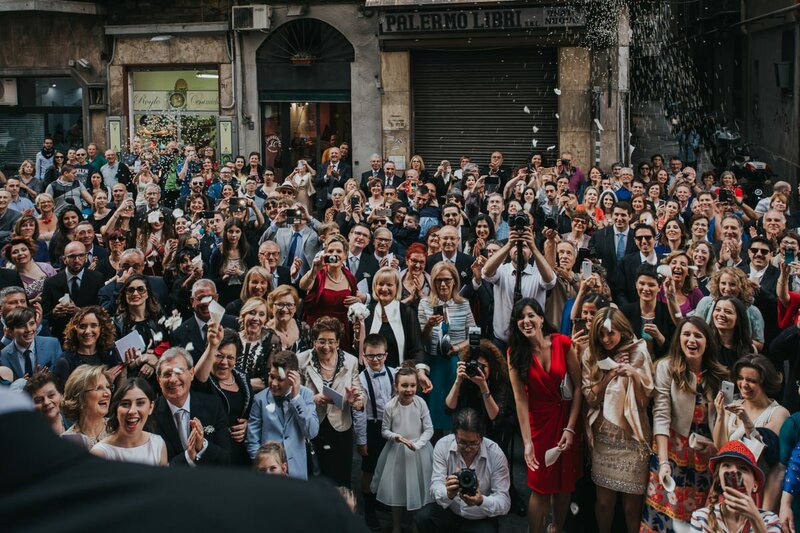 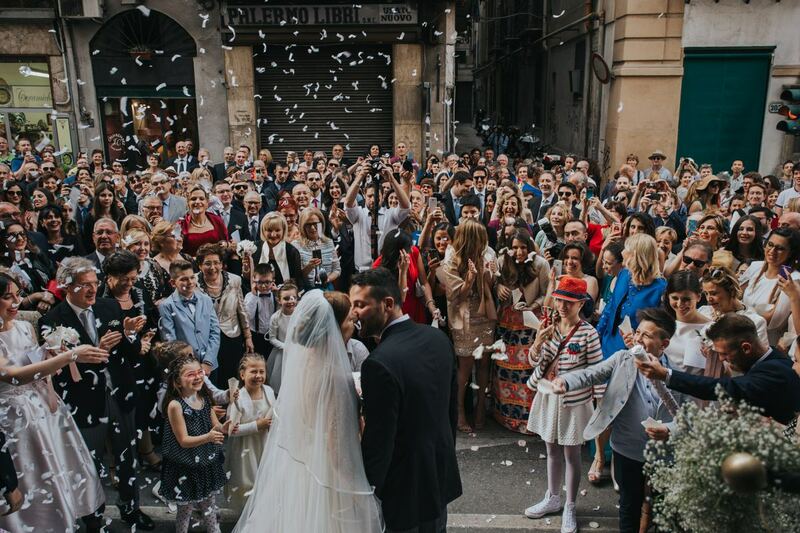 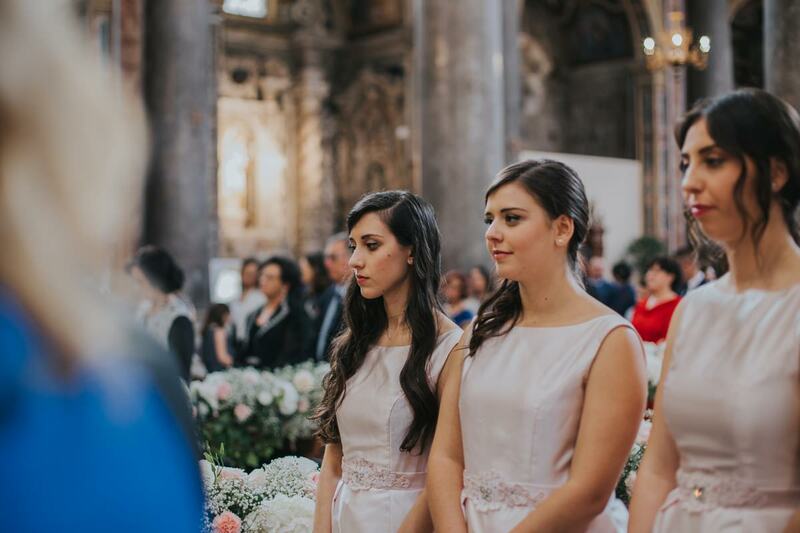 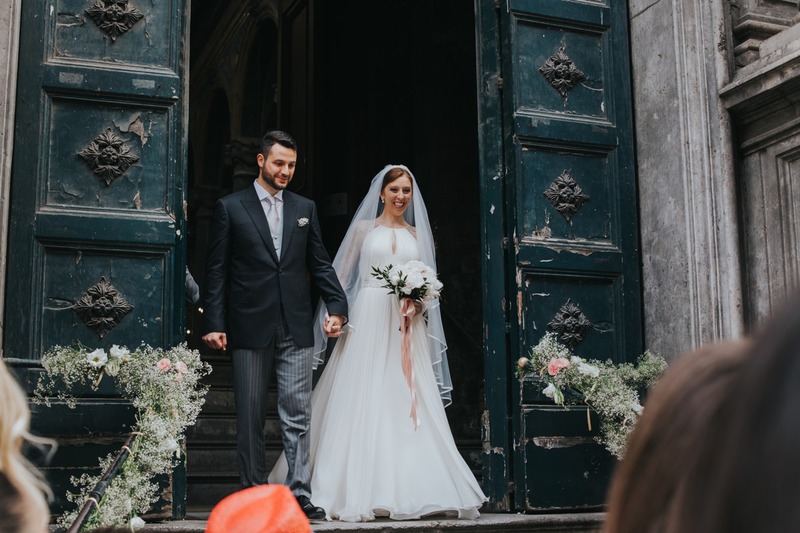 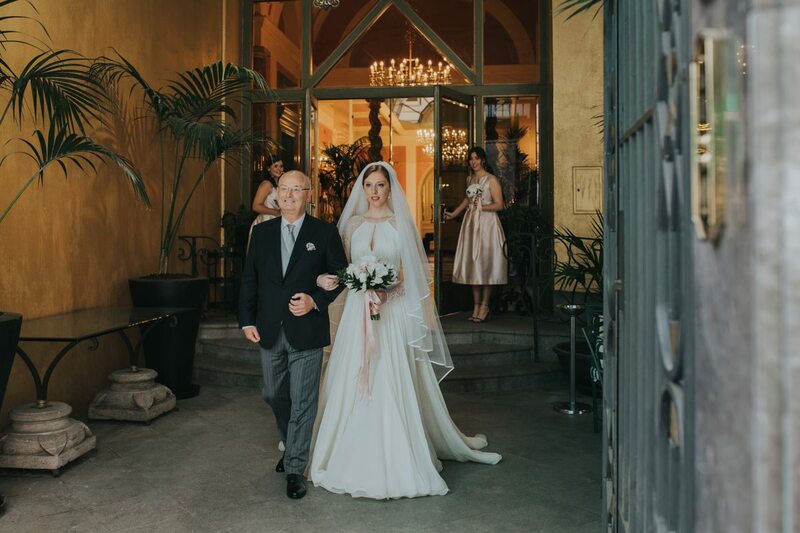 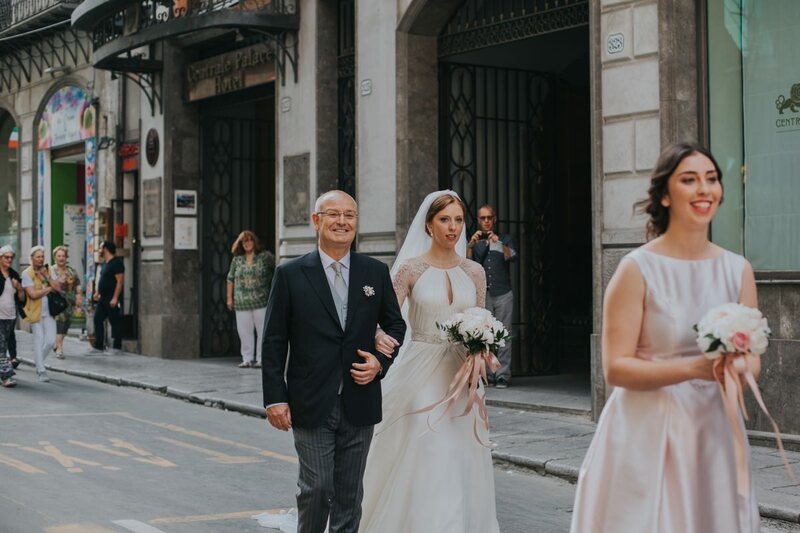 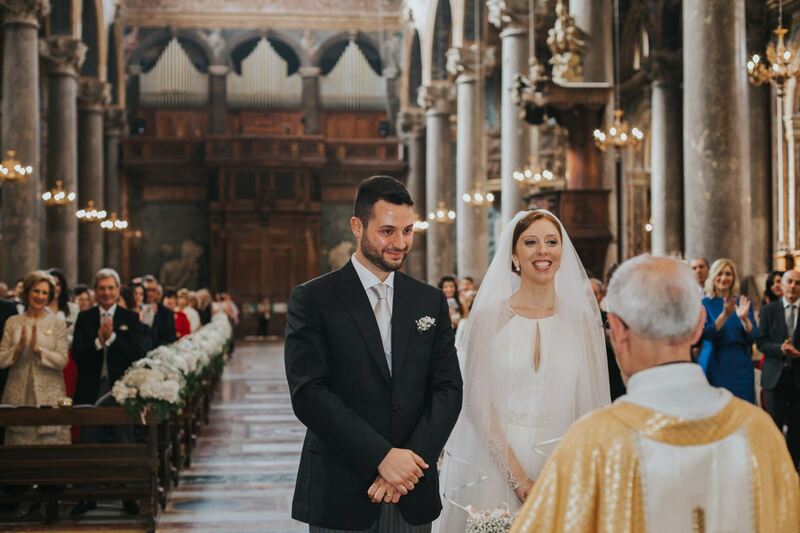 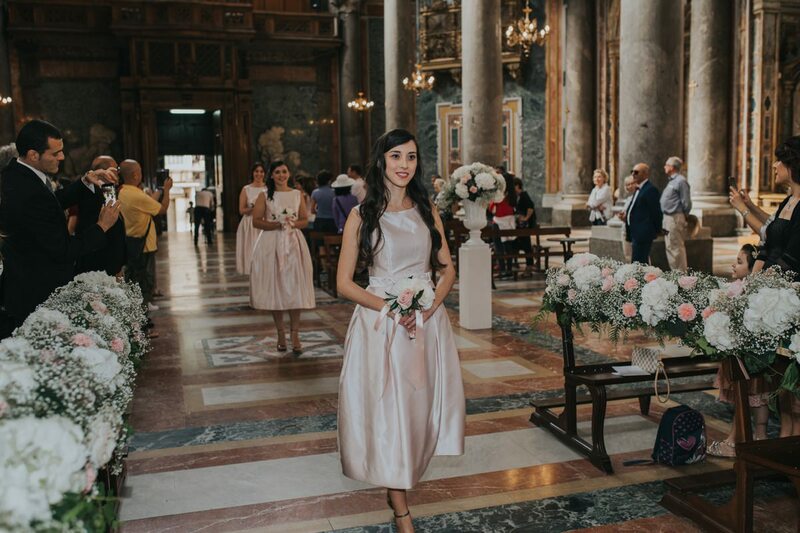 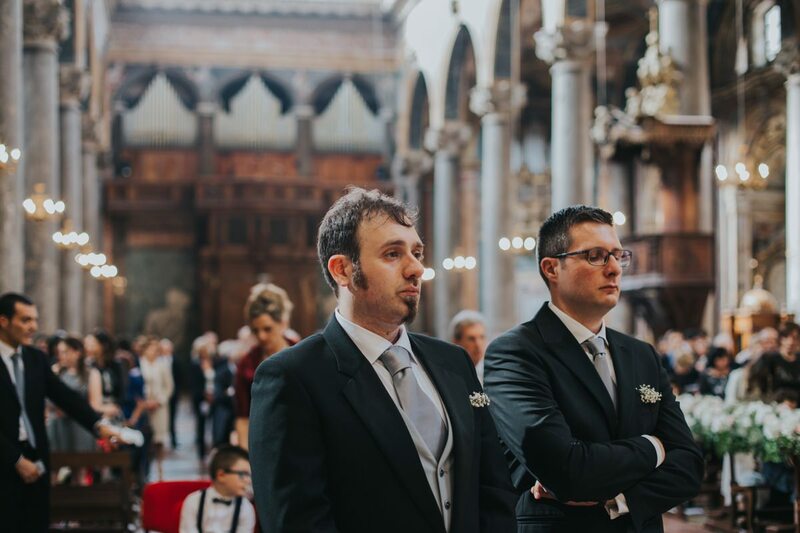 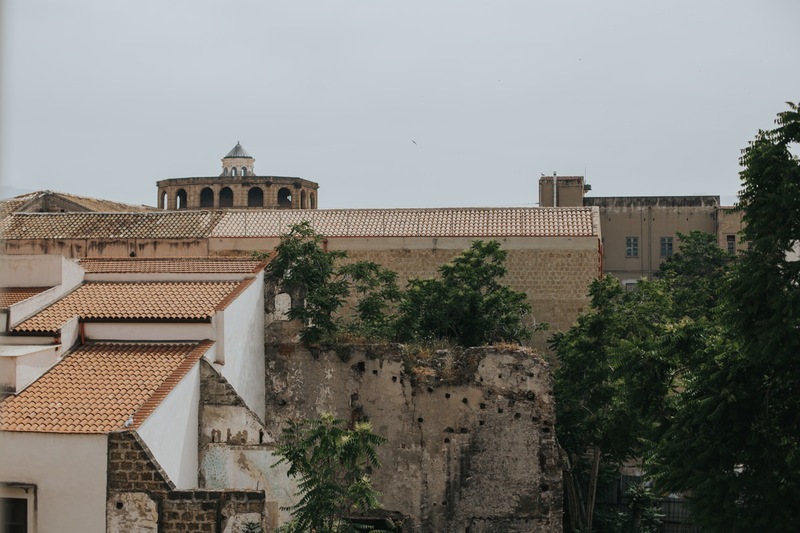 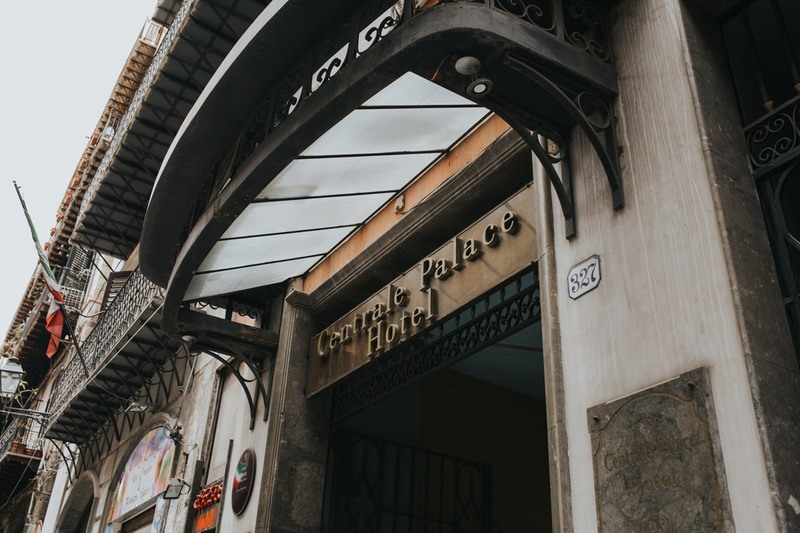 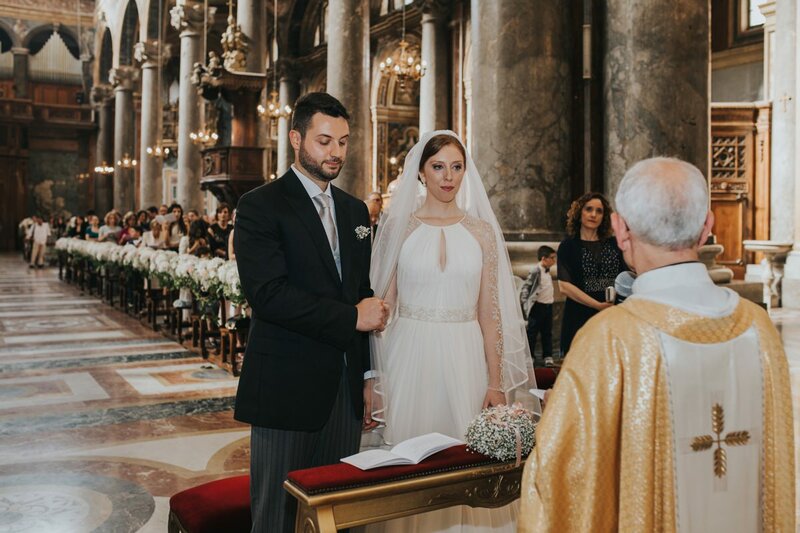 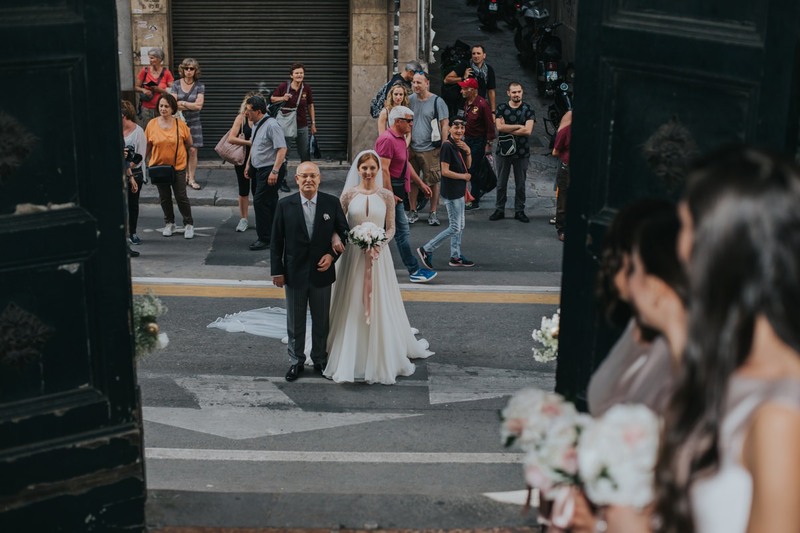 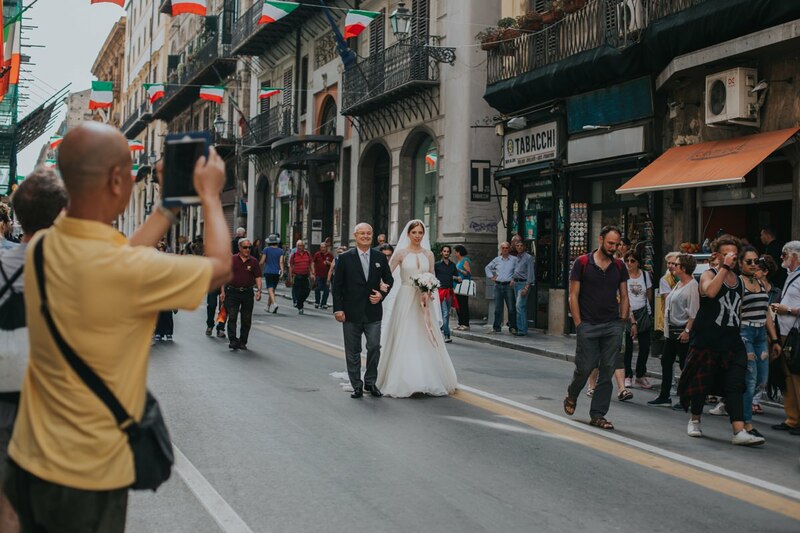 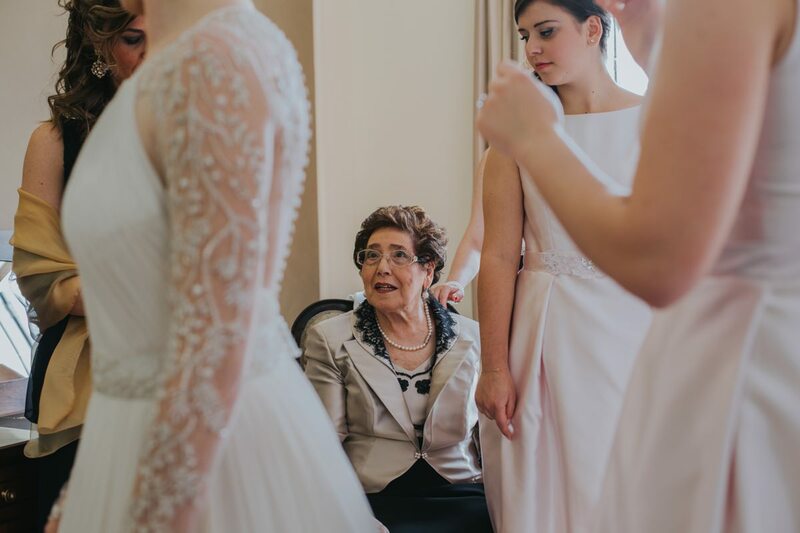 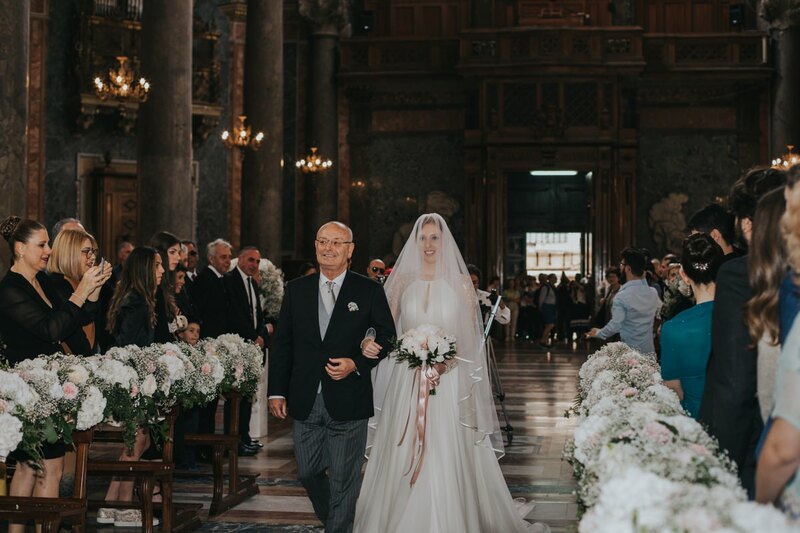 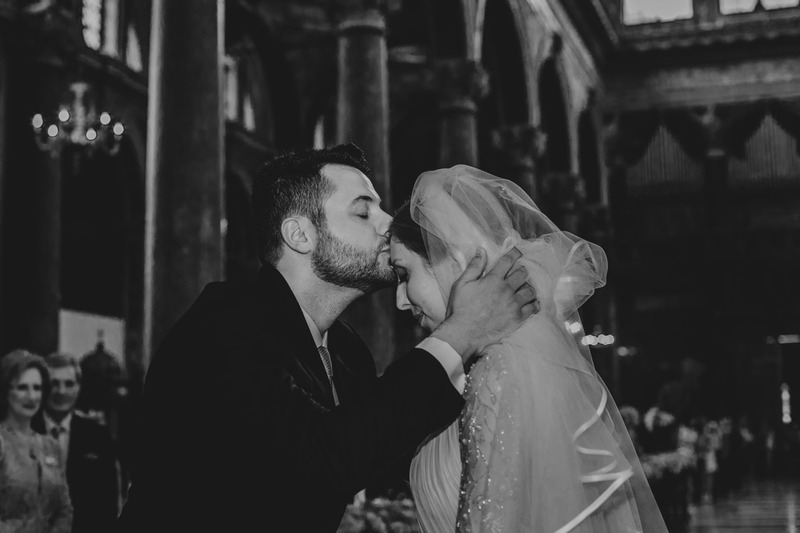 Seeing a beautiful bride walking to the church on foot, through the historic center of Palermo, surrounded by tourists and curious passers-by, is not a scene you can see every day. 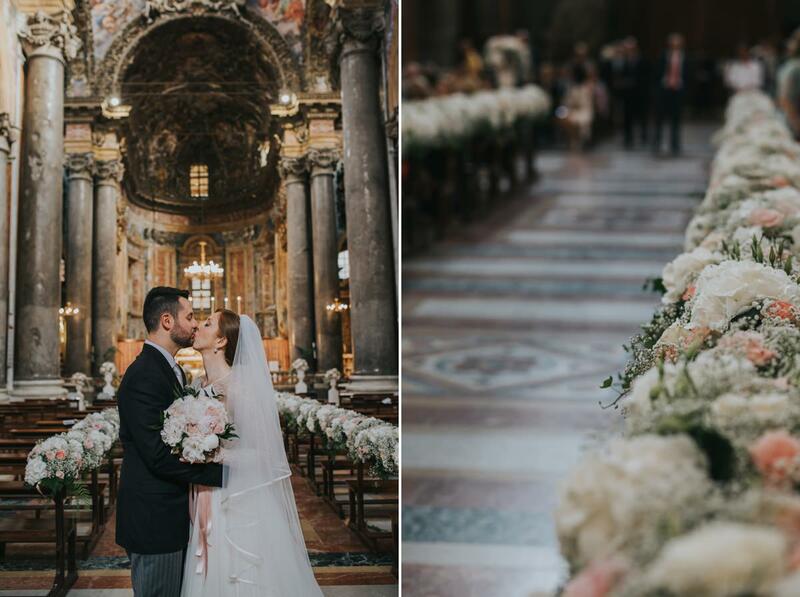 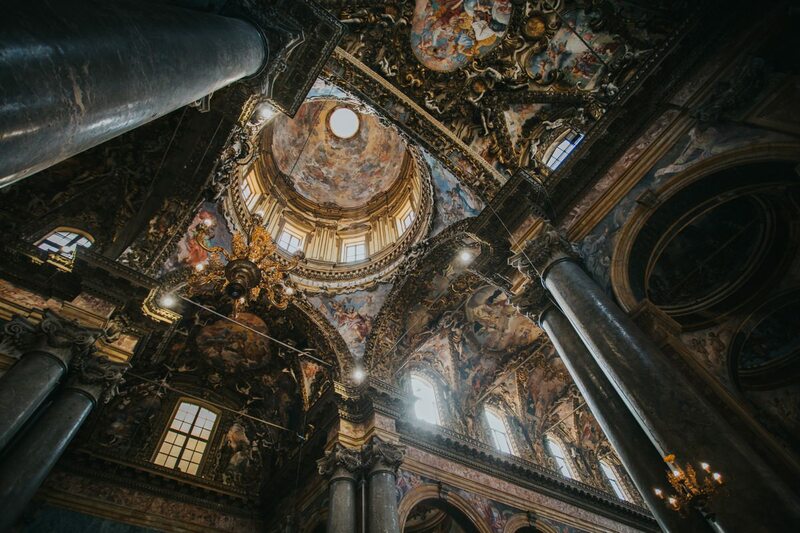 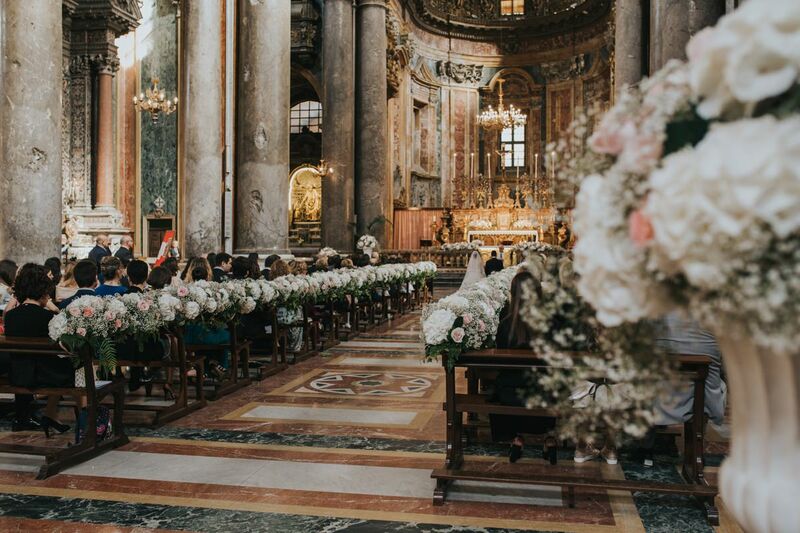 A historic and majestic church, San Giuseppe dei Teatini, artfully decorated by floral designer Graziella Delia. 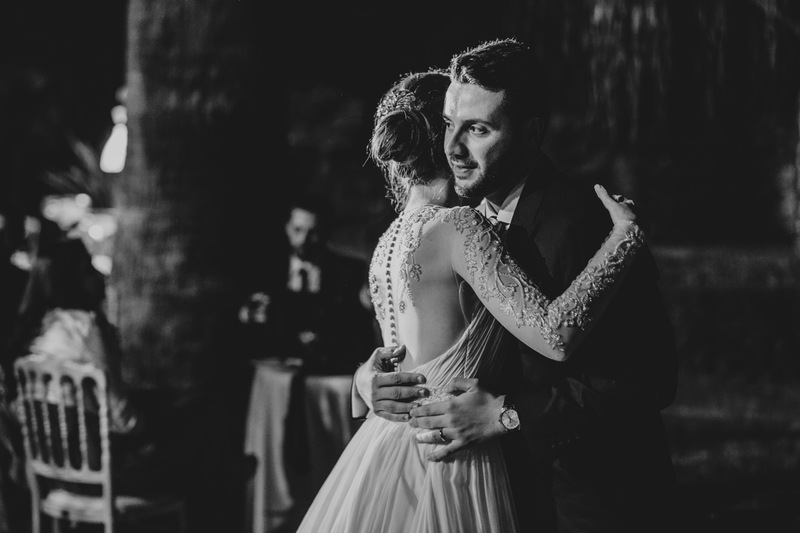 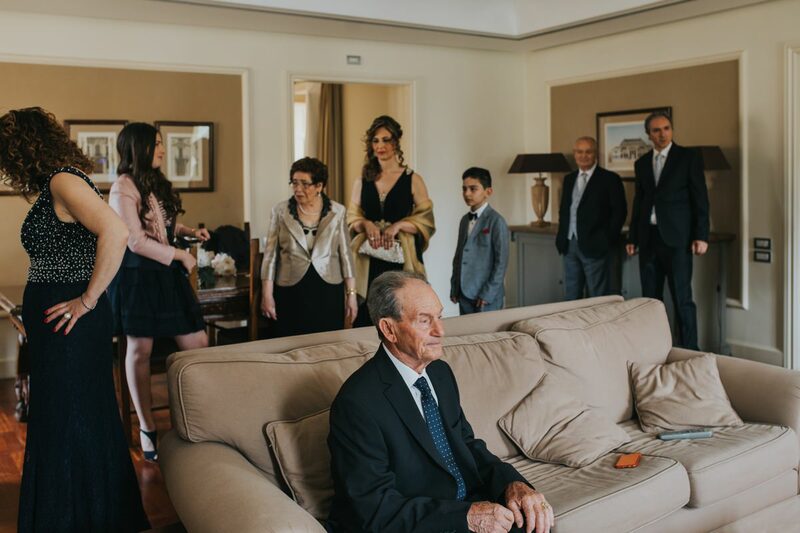 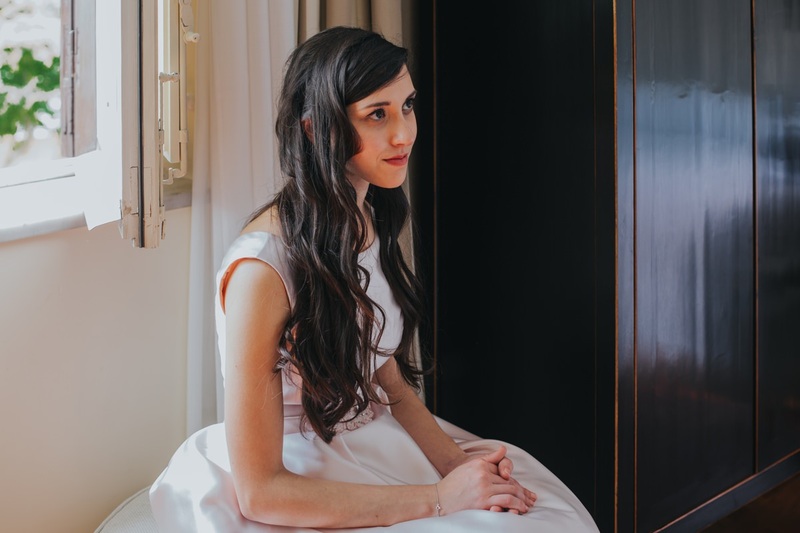 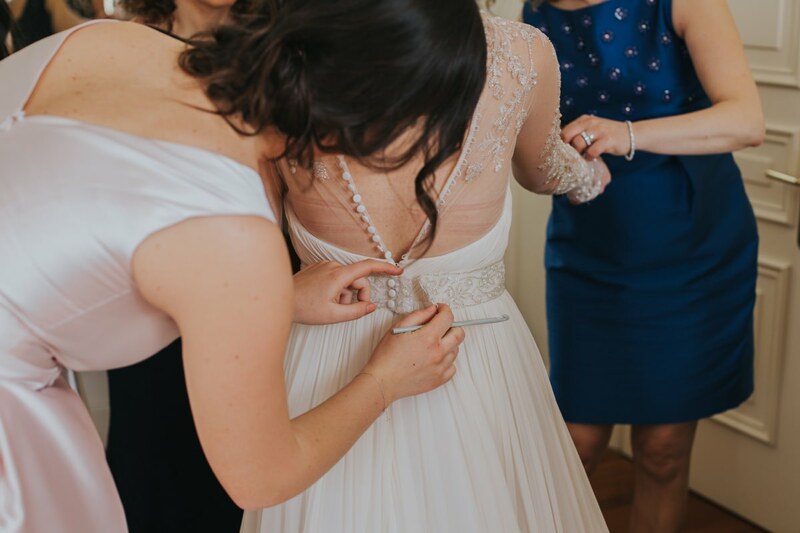 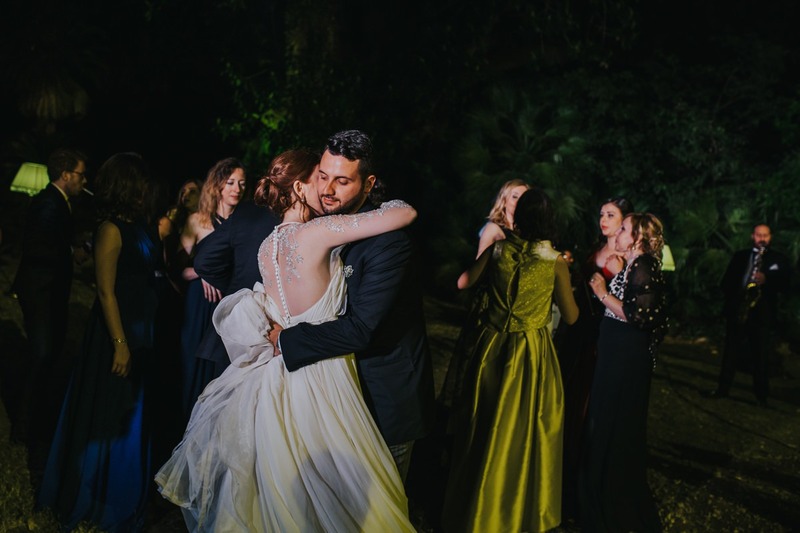 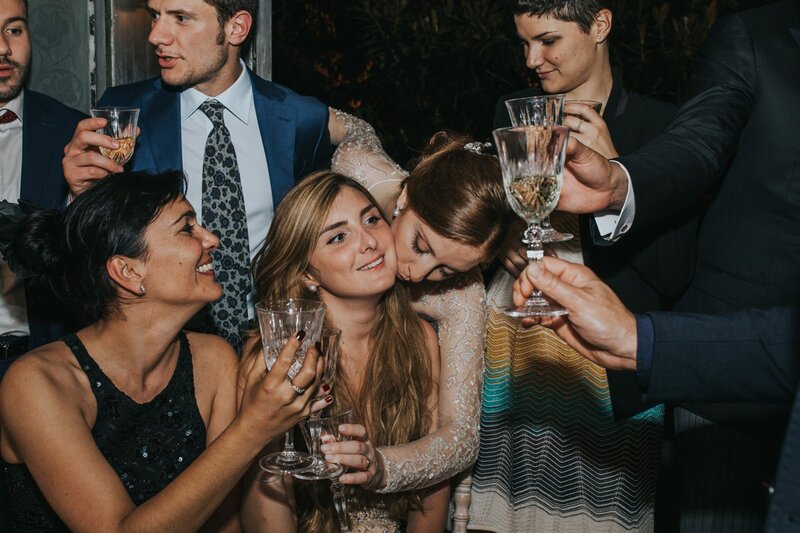 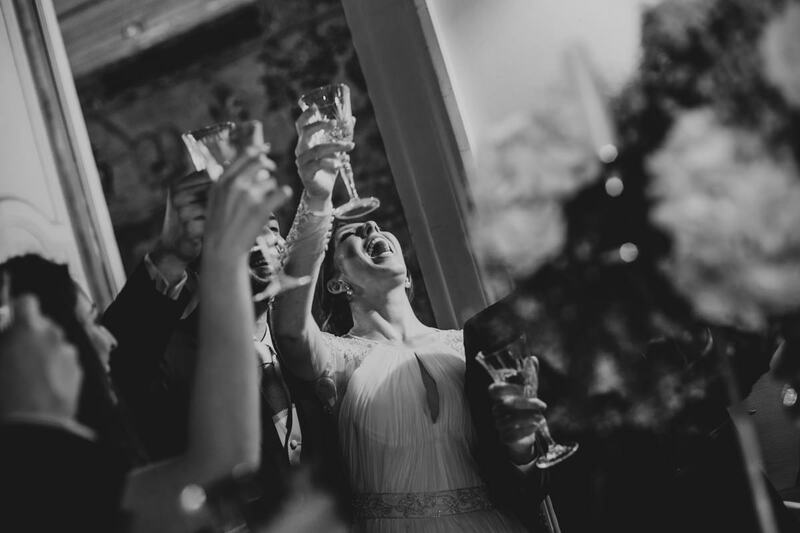 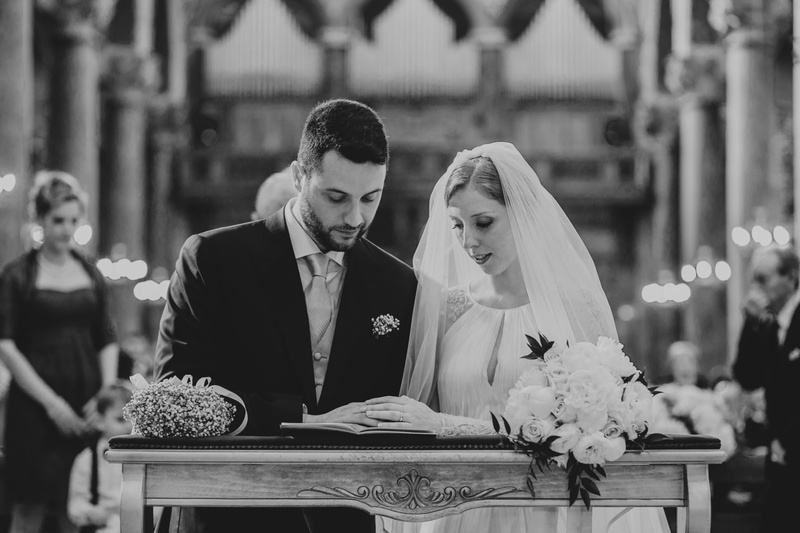 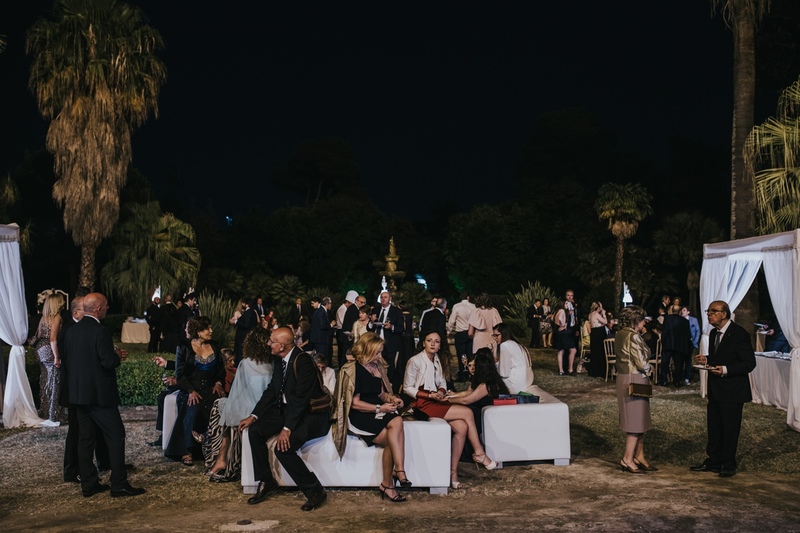 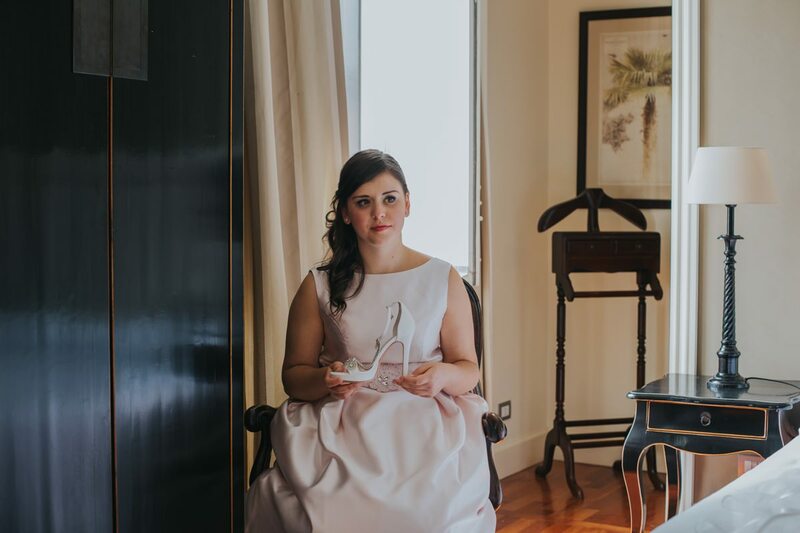 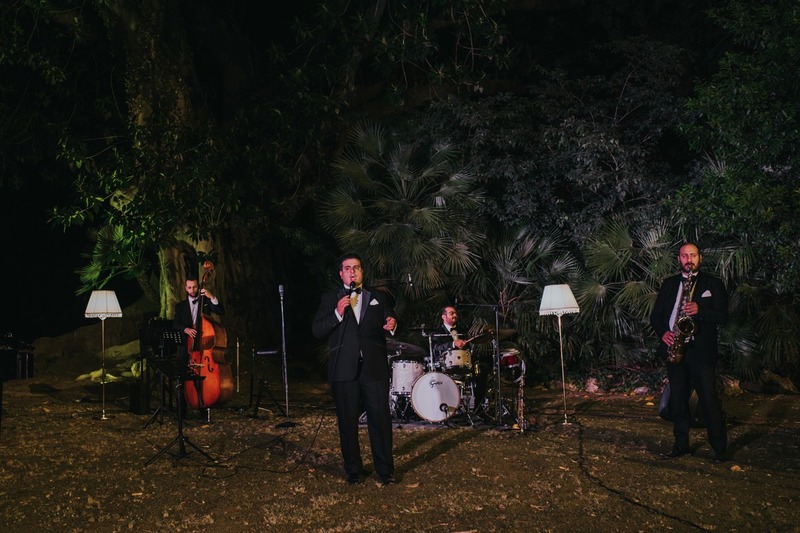 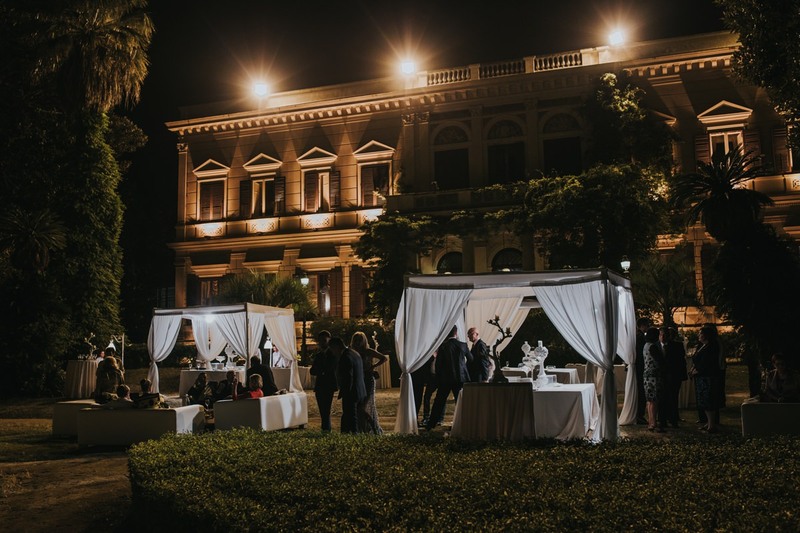 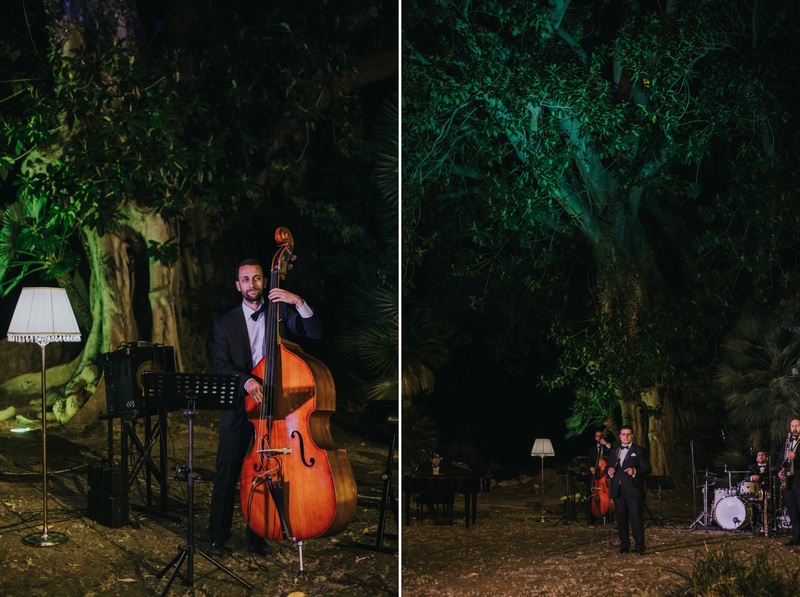 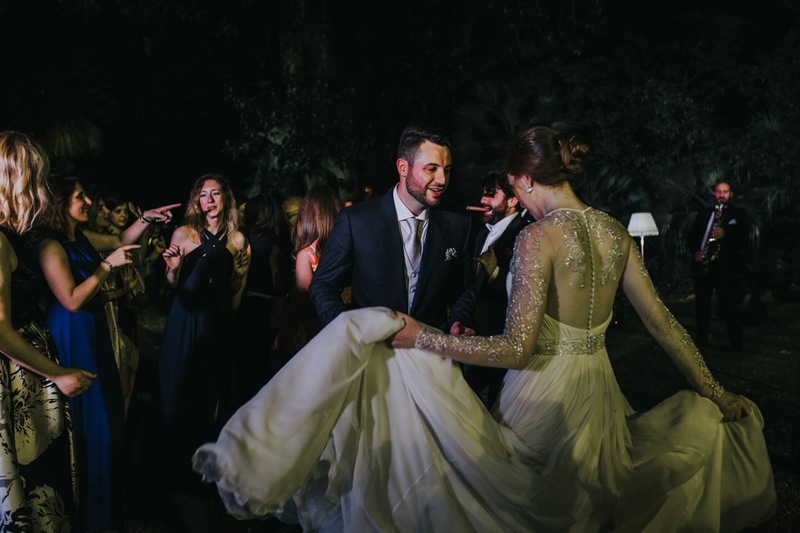 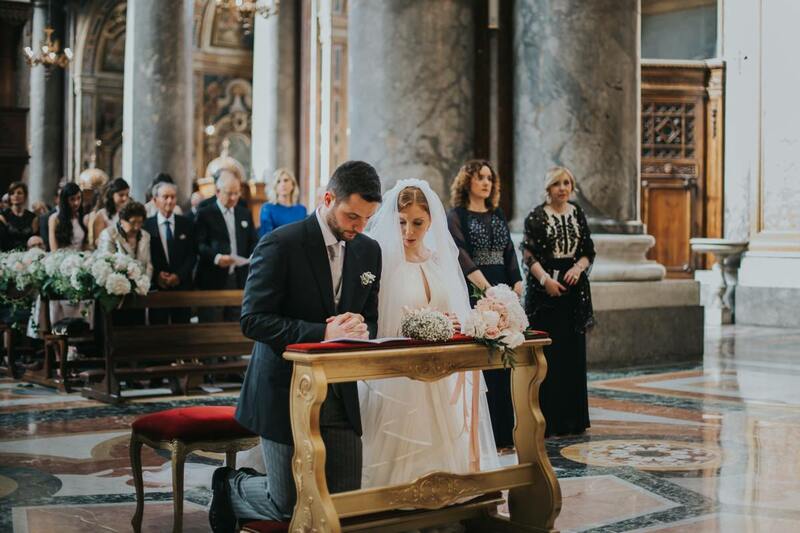 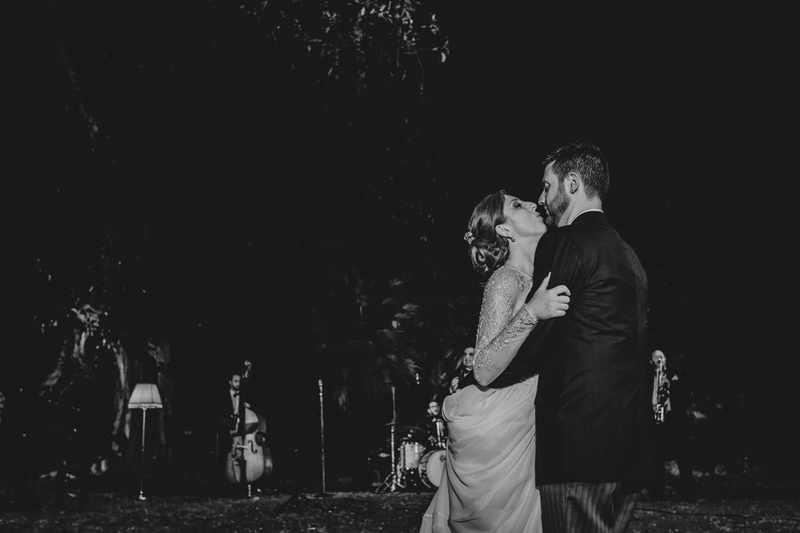 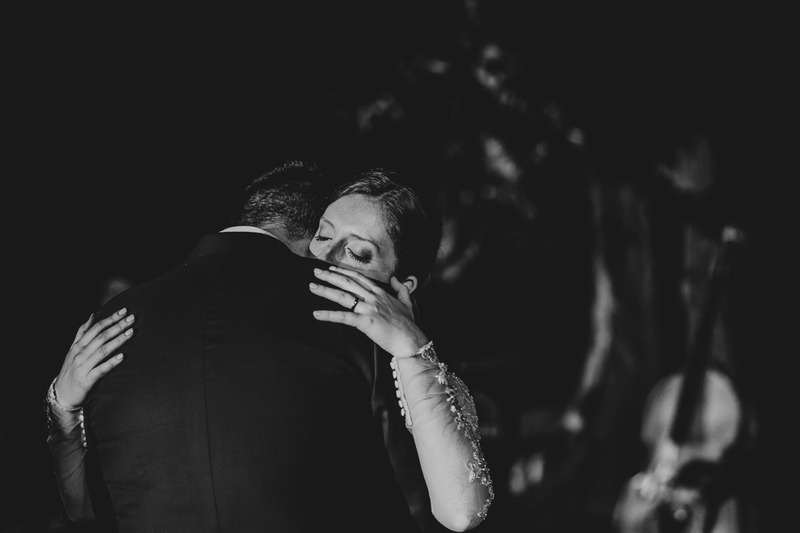 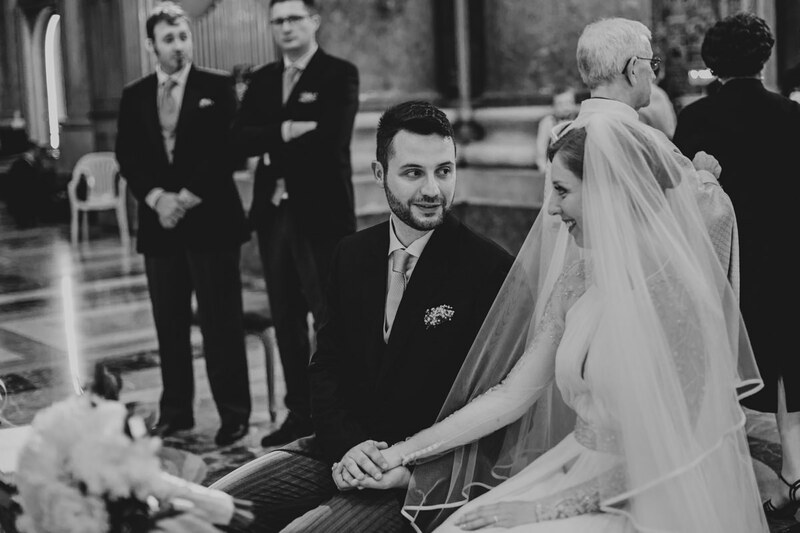 A refined marriage, which took place in a rare elegance location in Sicily: Villa Malfitano Whitaker. 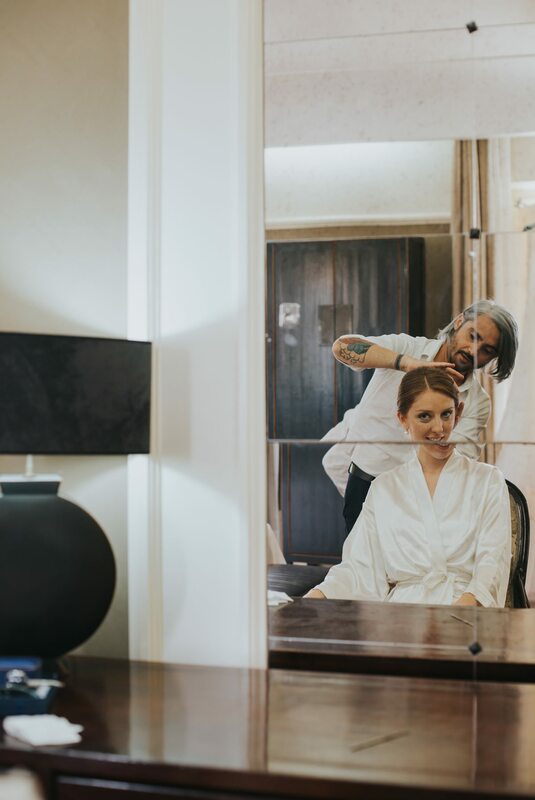 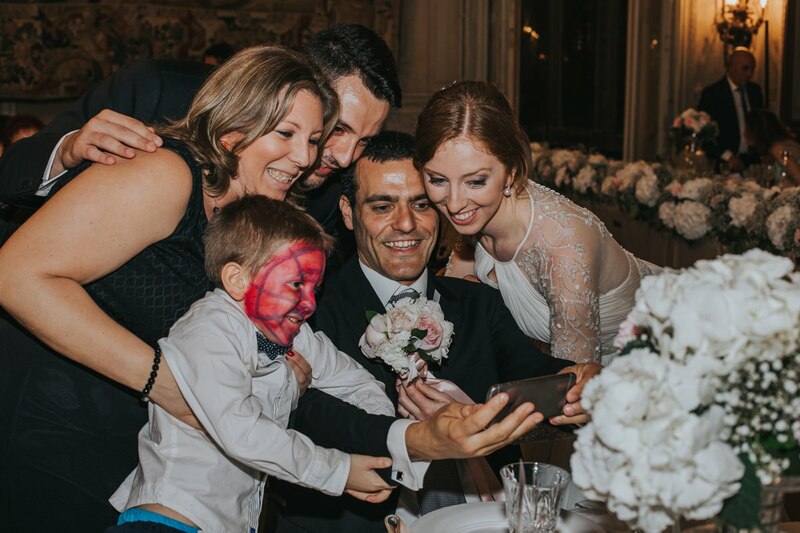 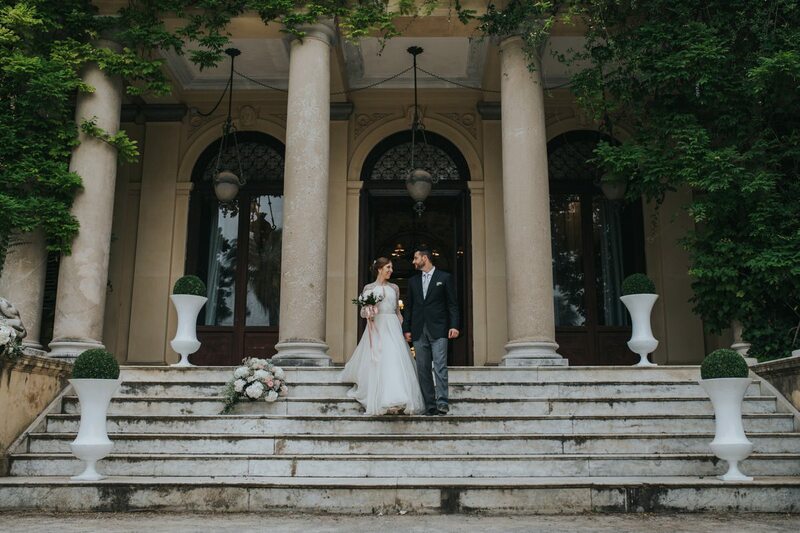 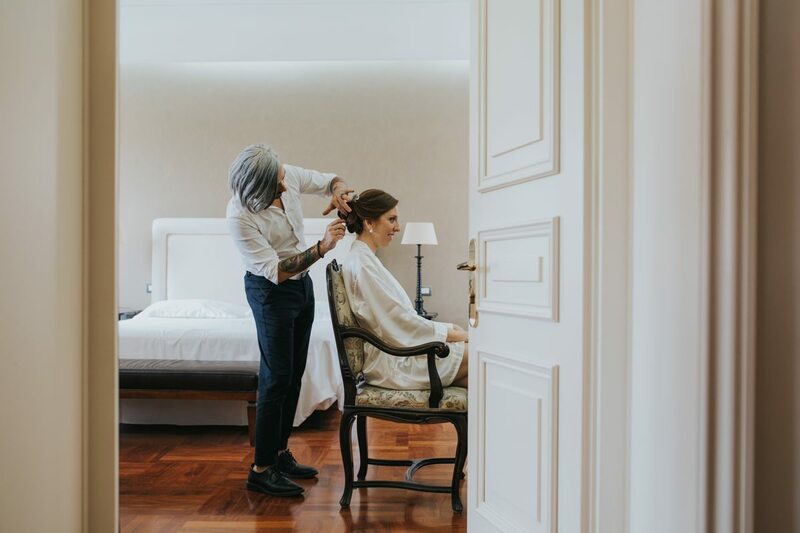 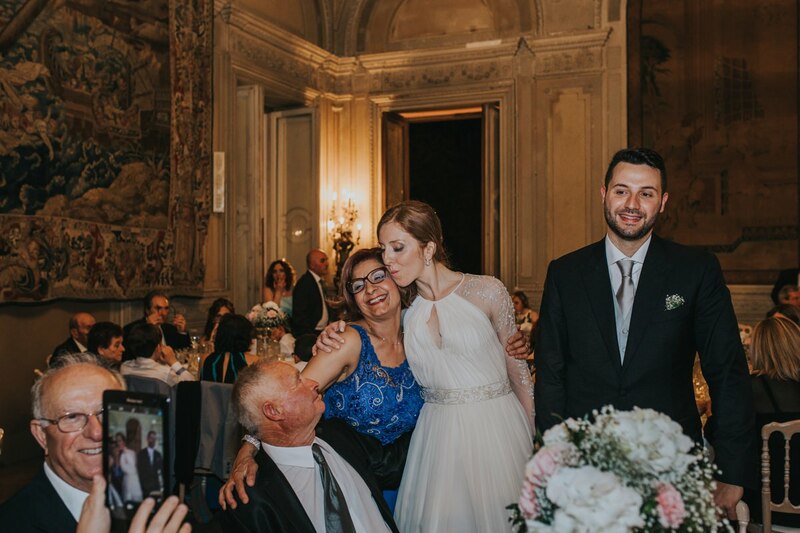 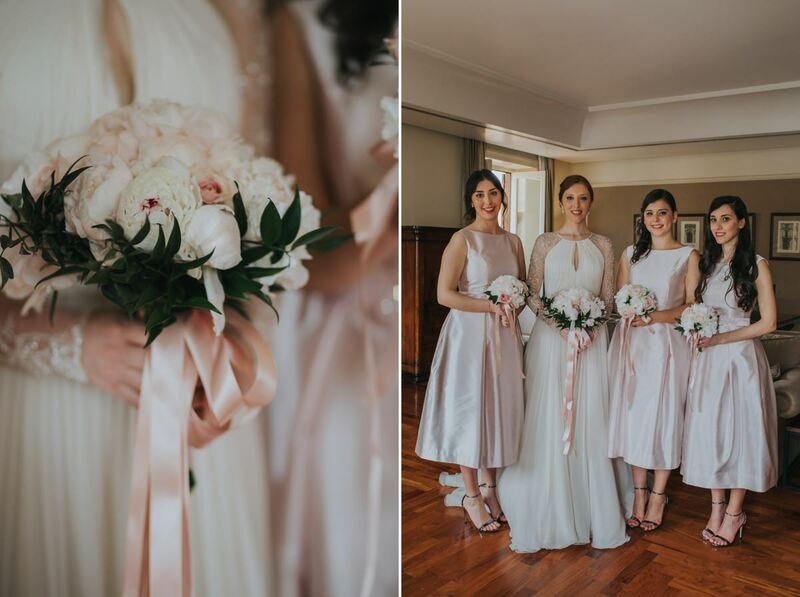 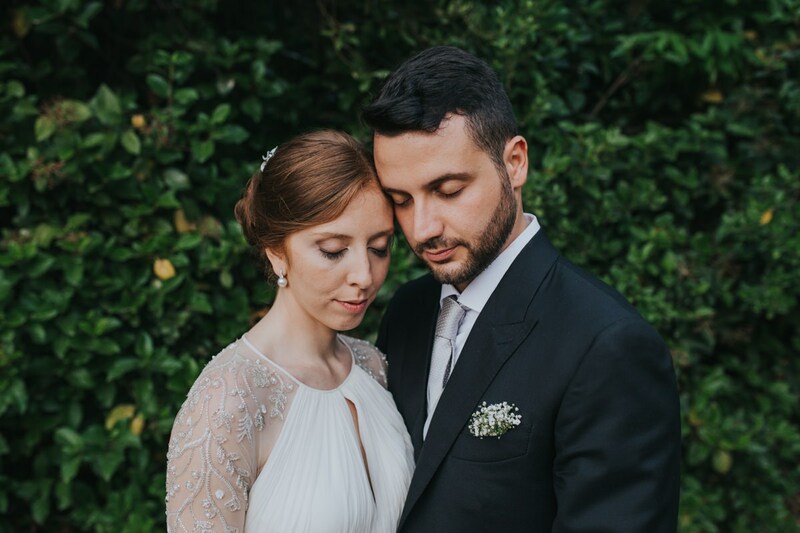 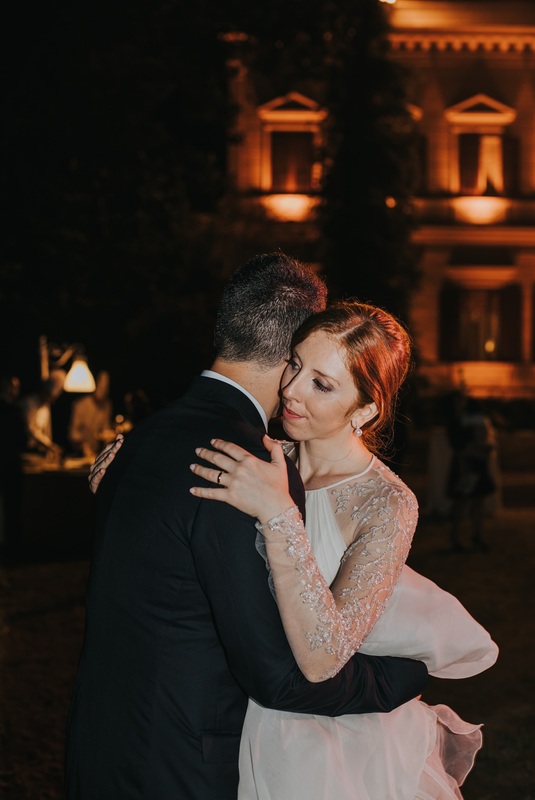 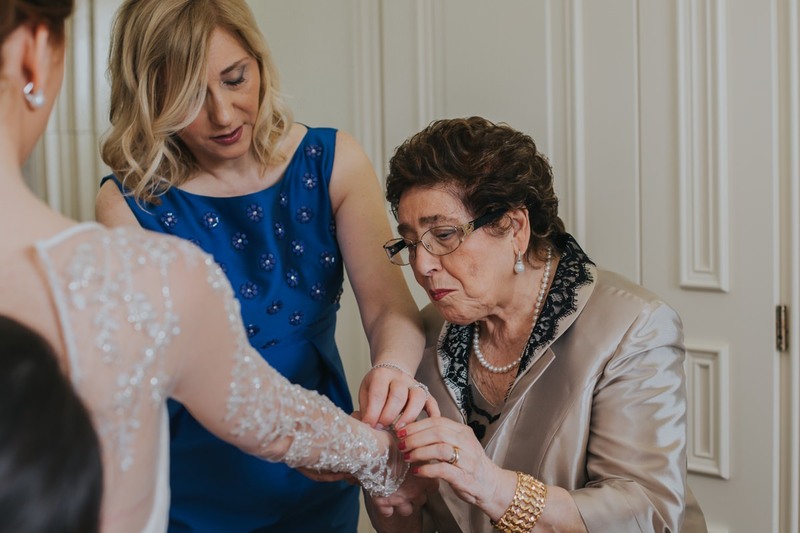 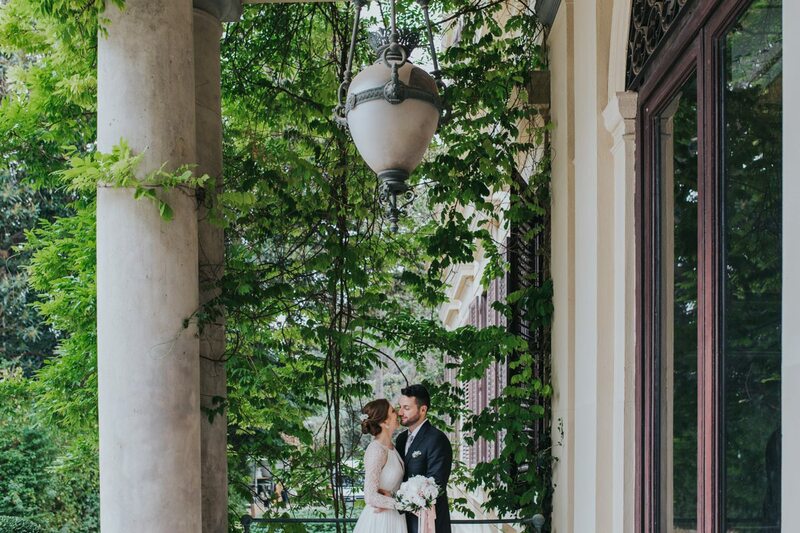 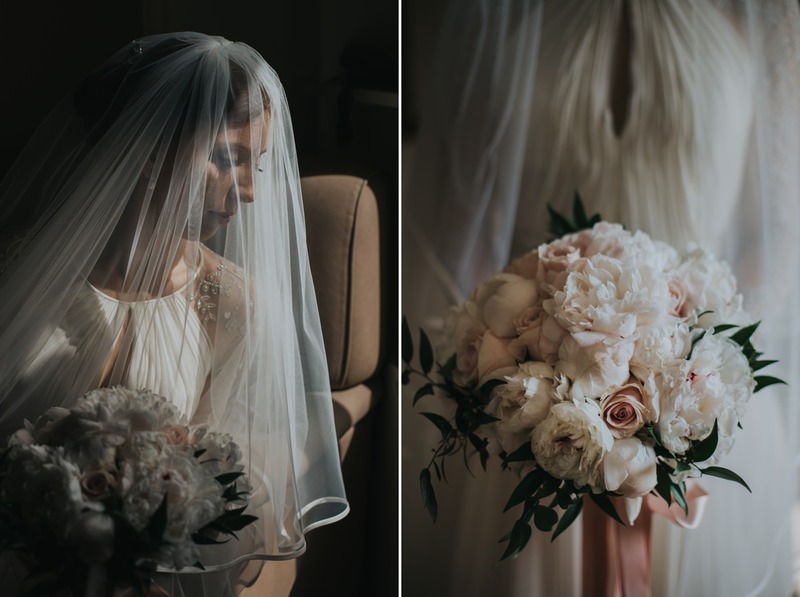 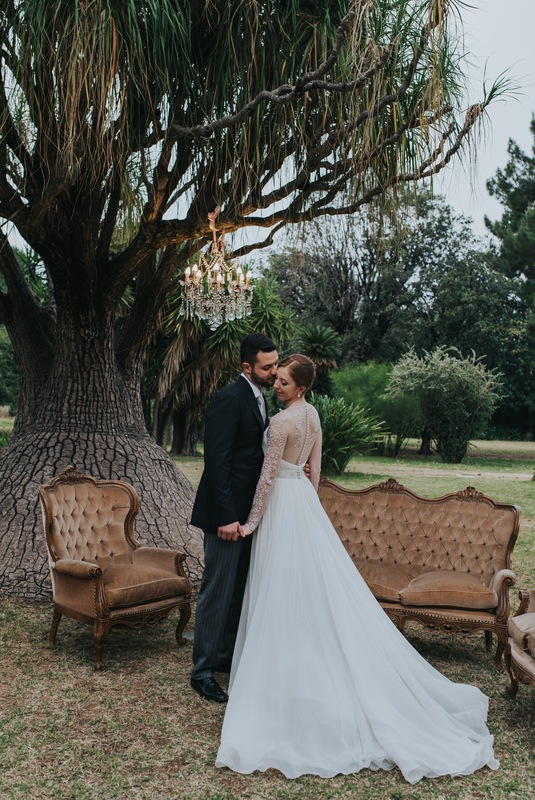 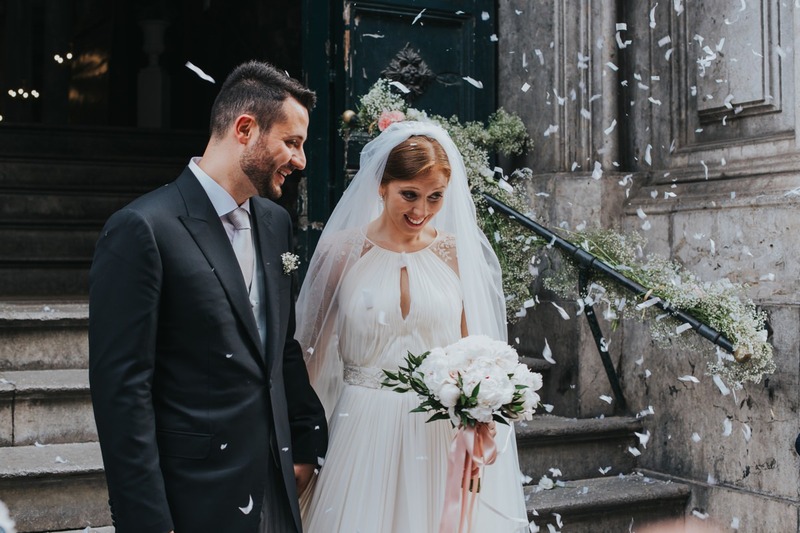 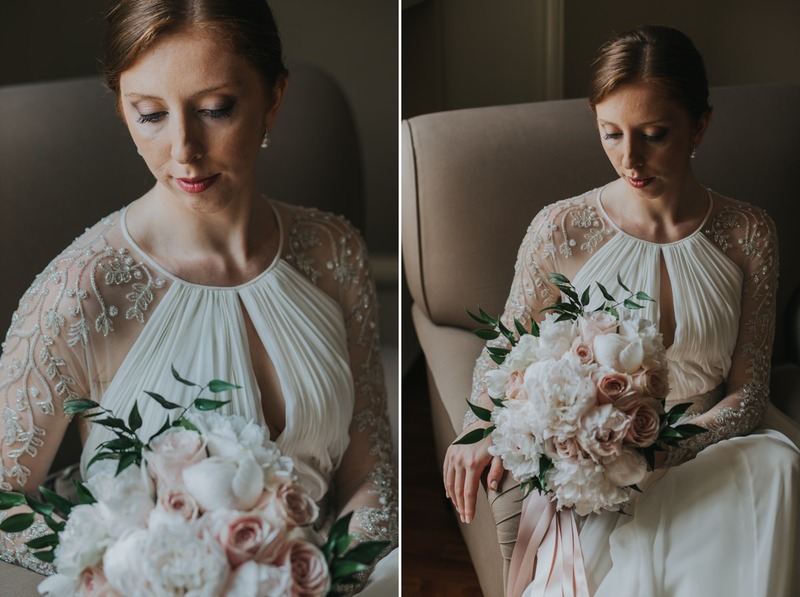 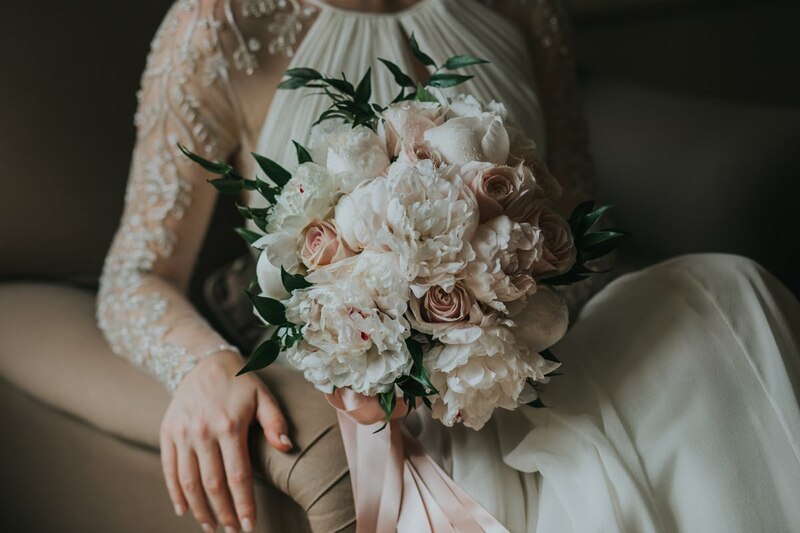 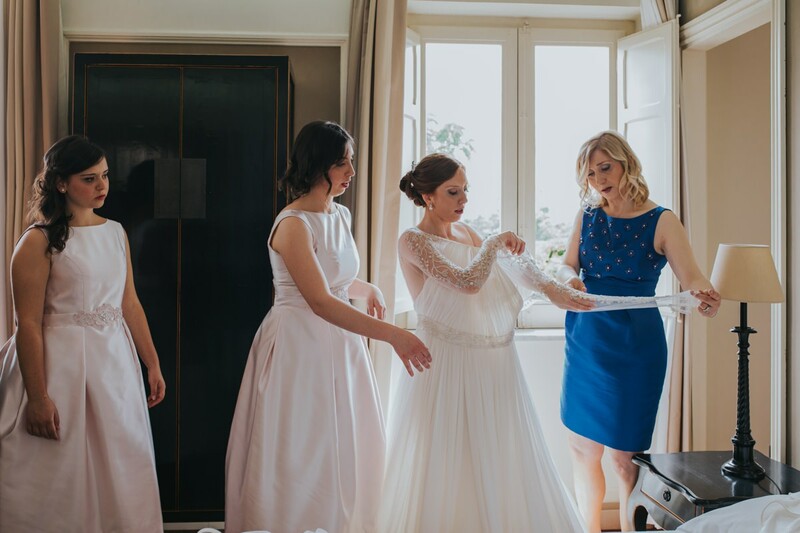 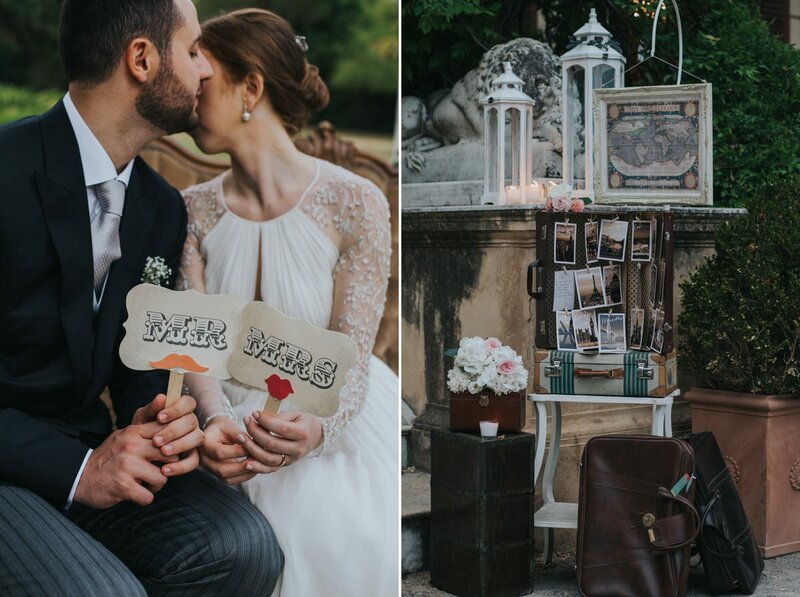 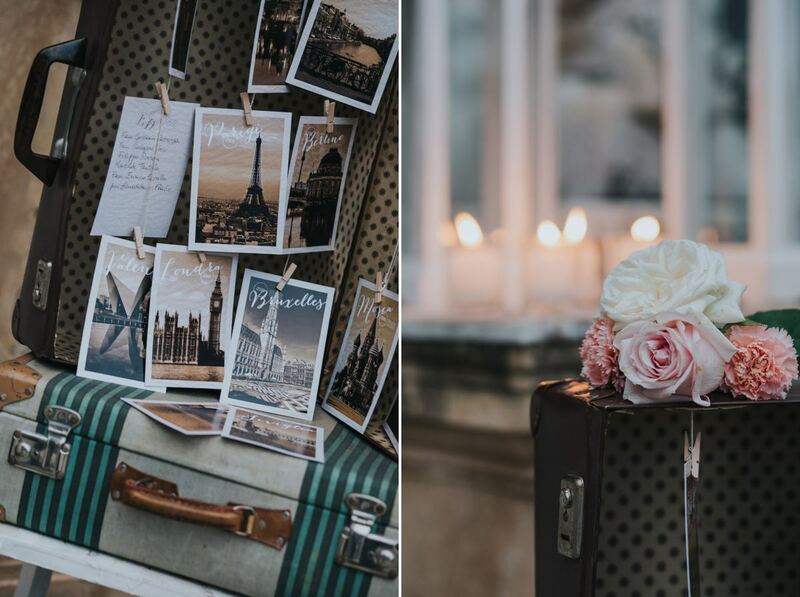 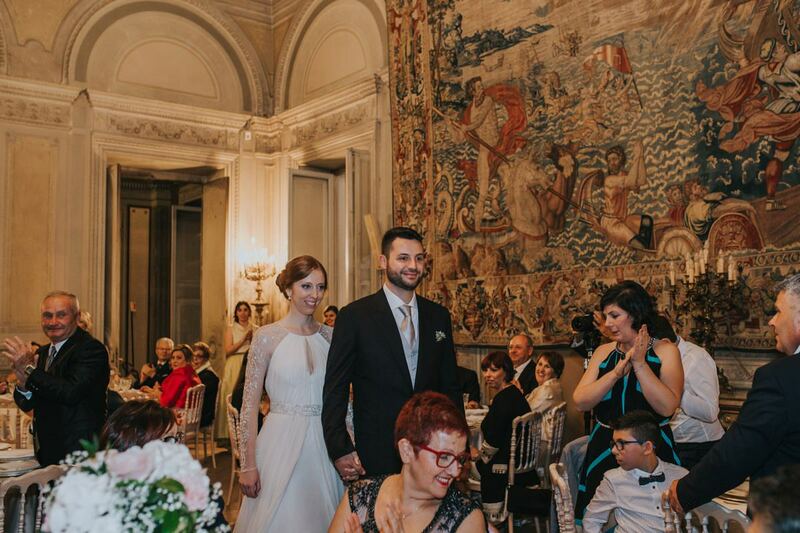 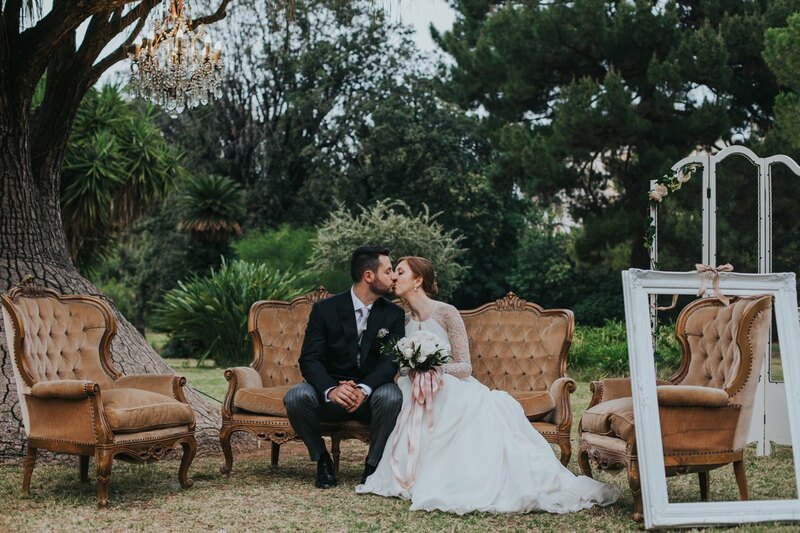 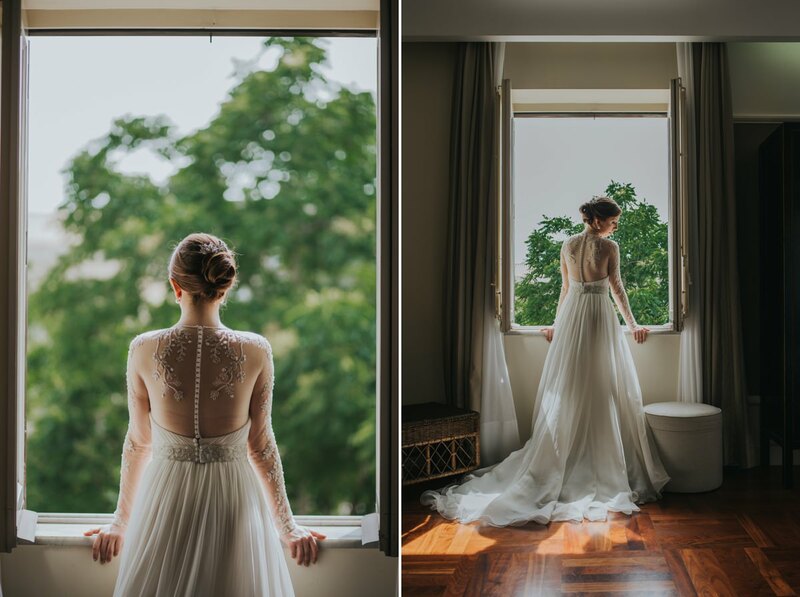 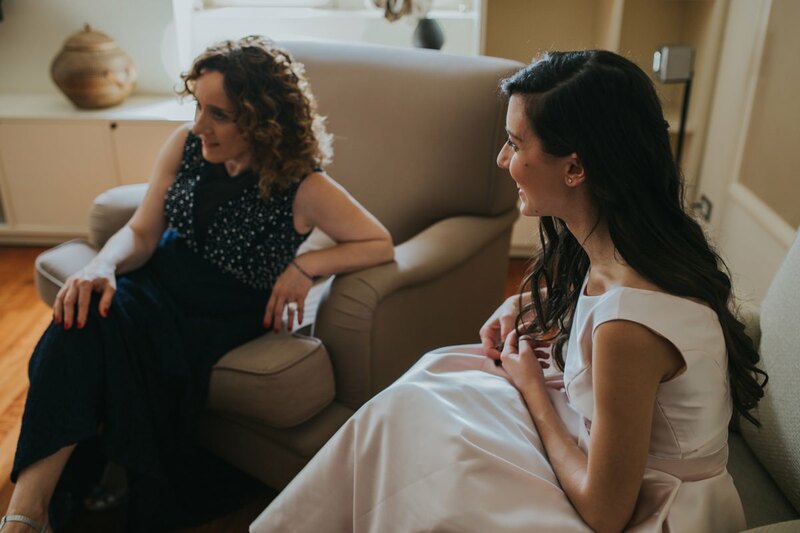 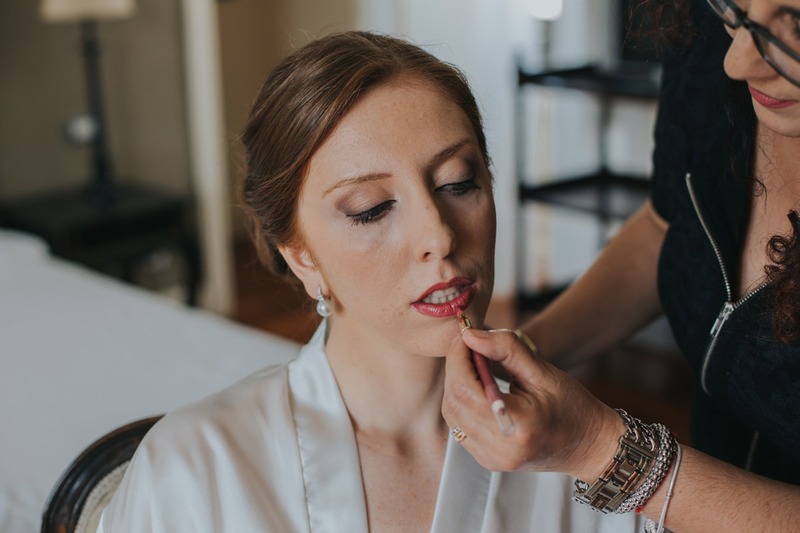 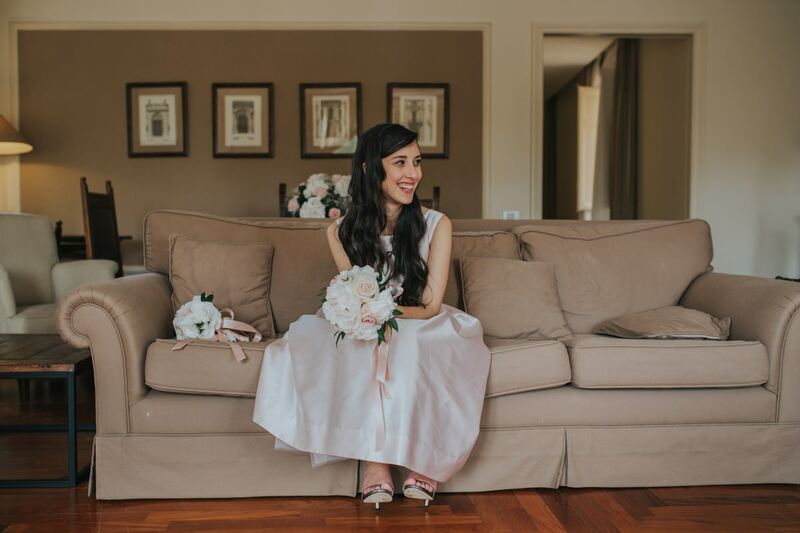 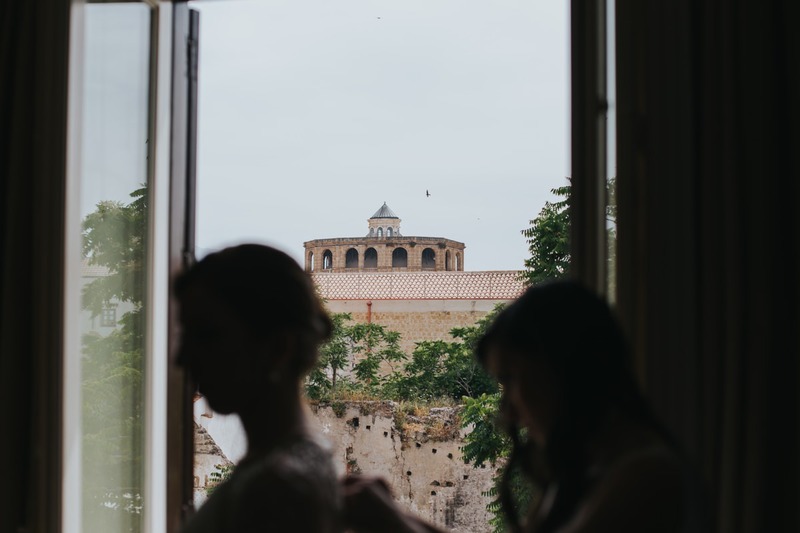 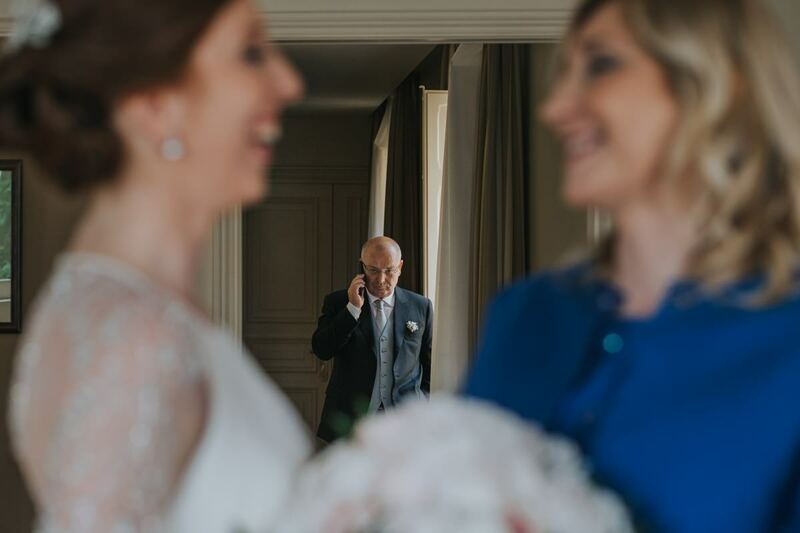 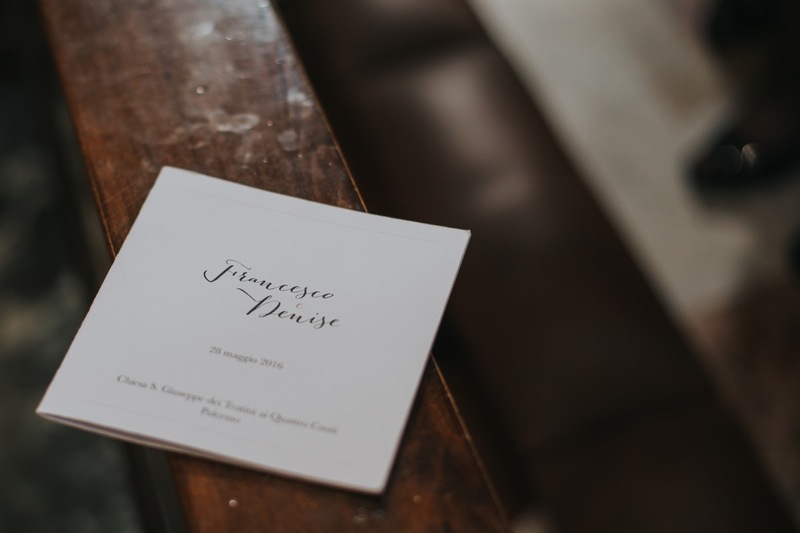 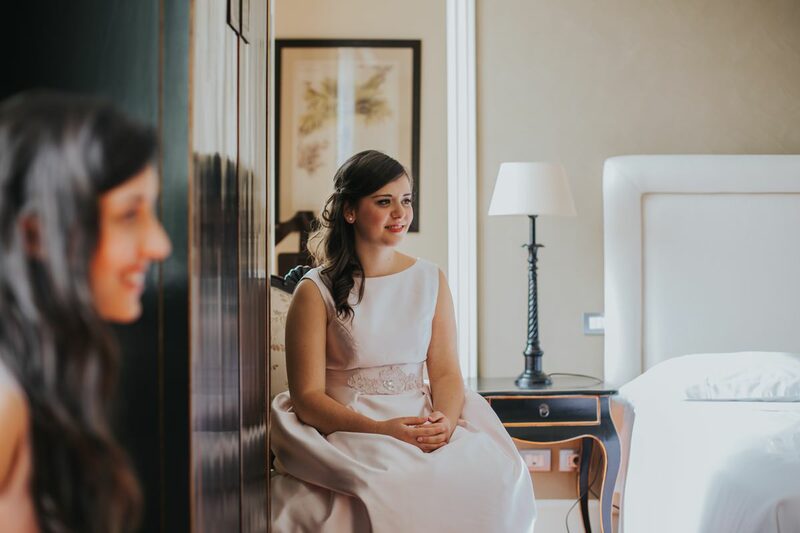 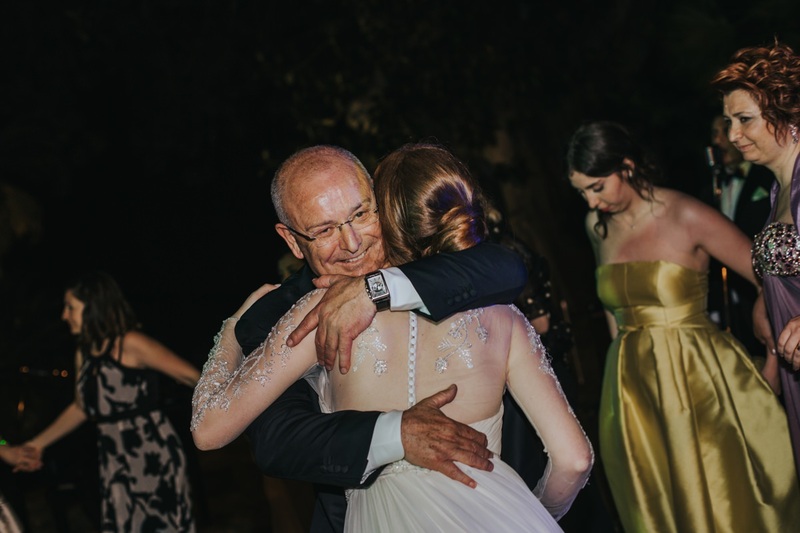 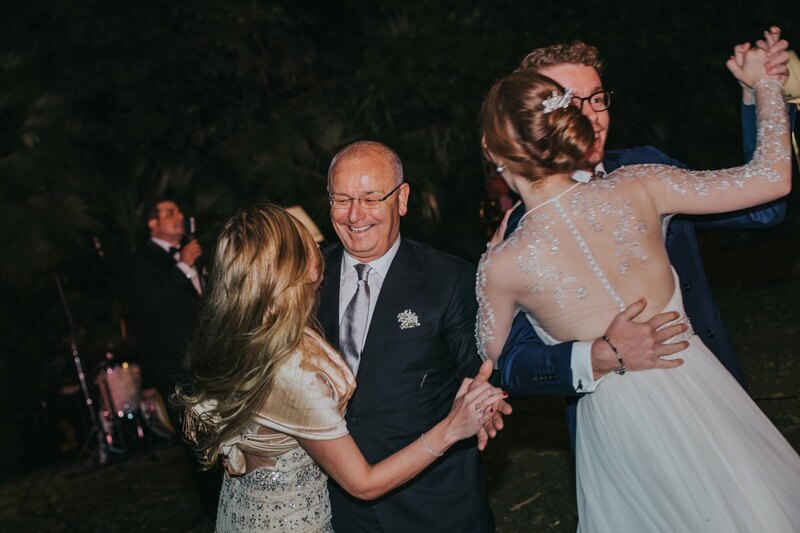 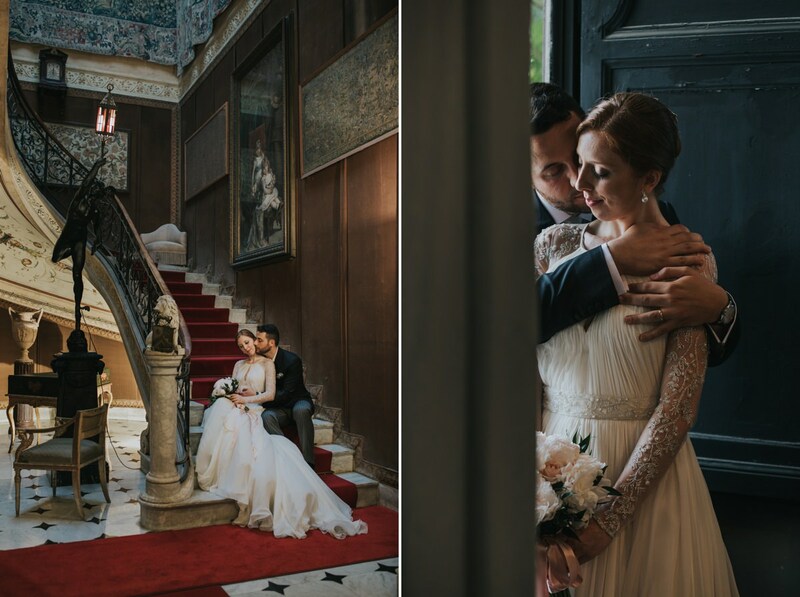 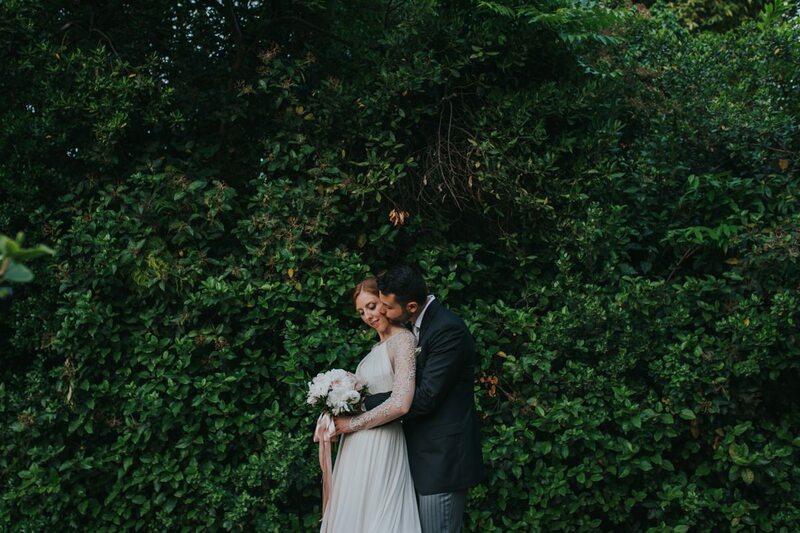 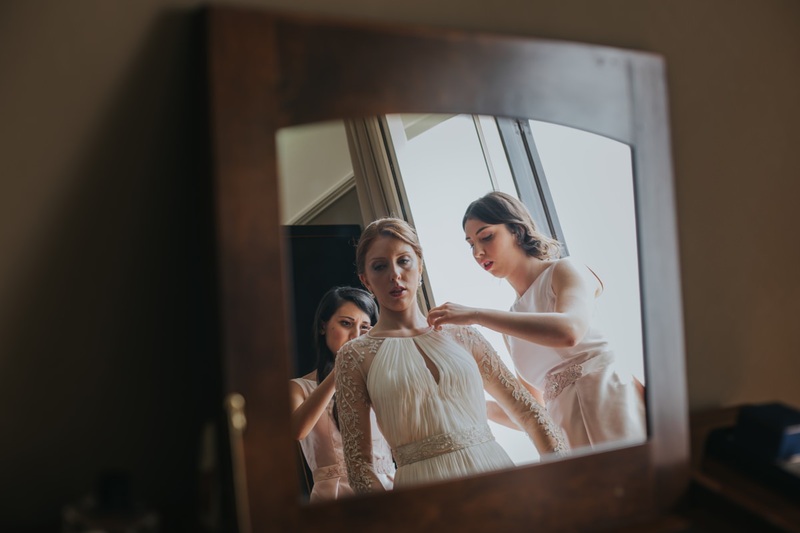 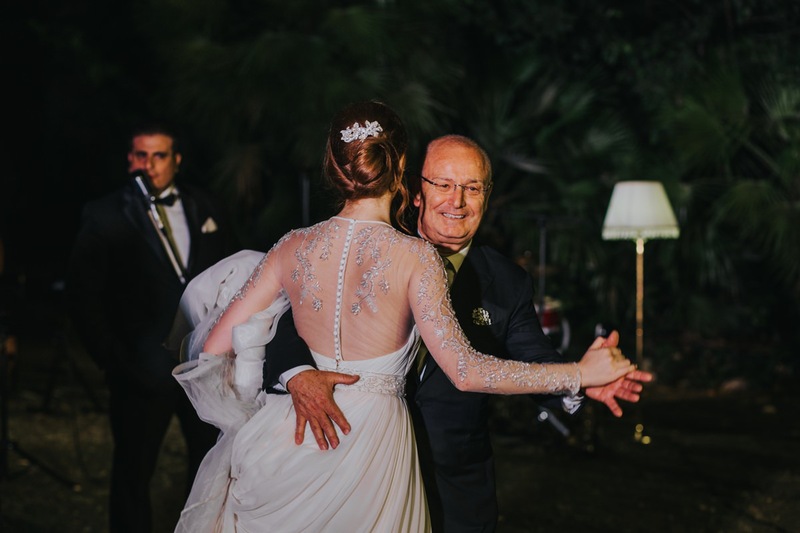 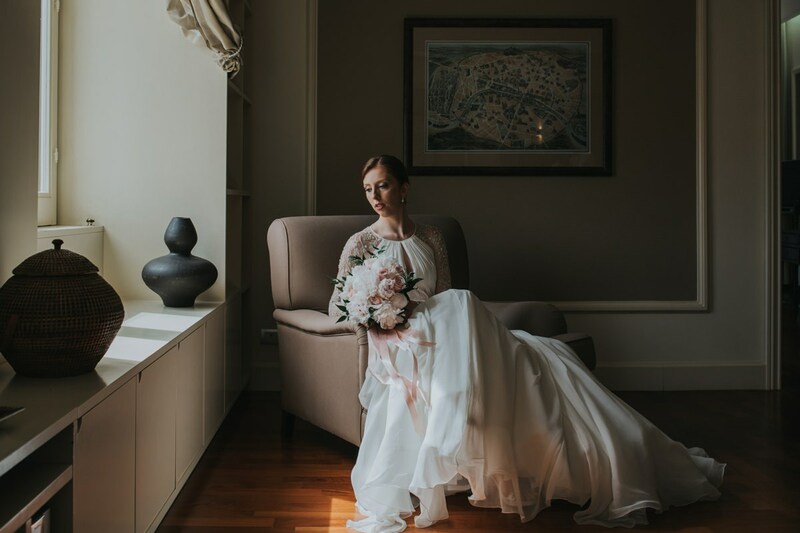 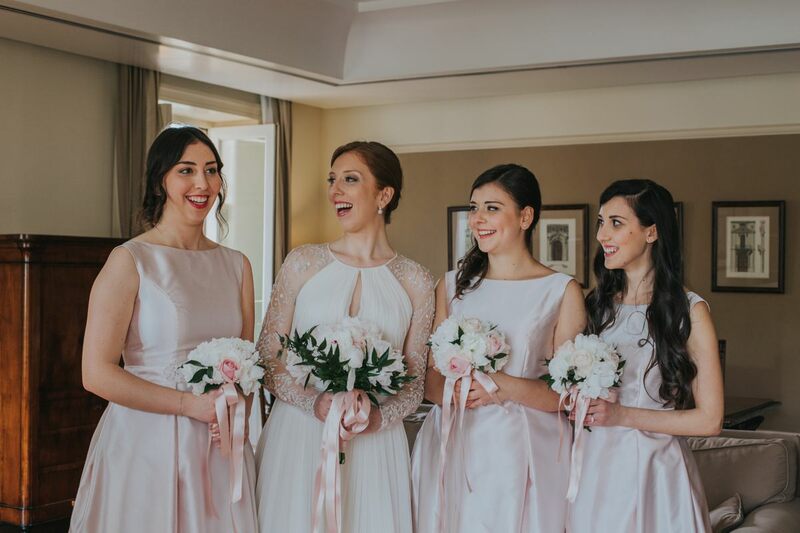 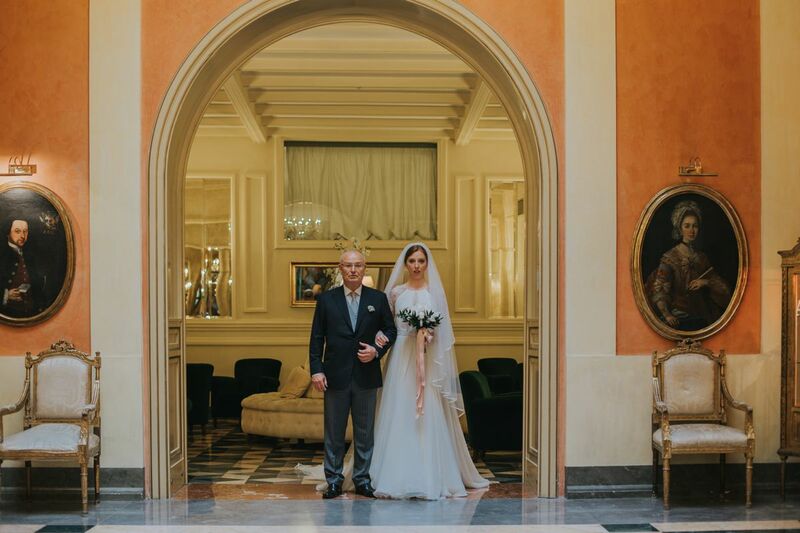 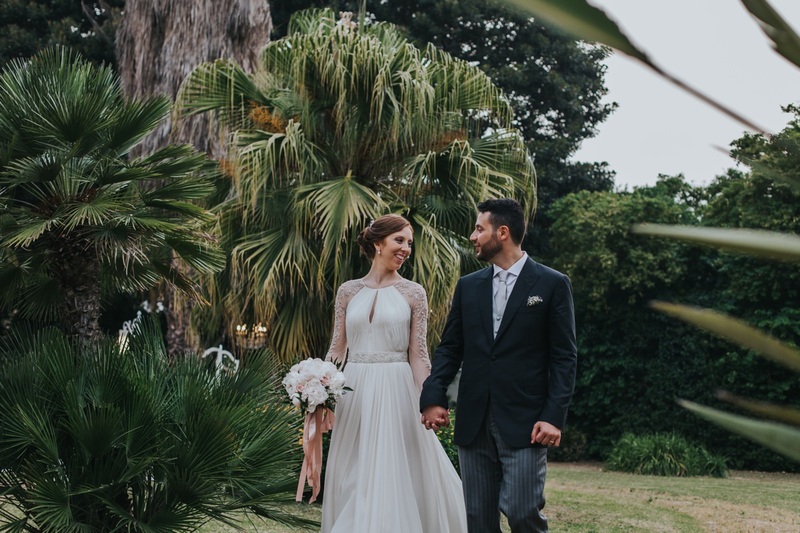 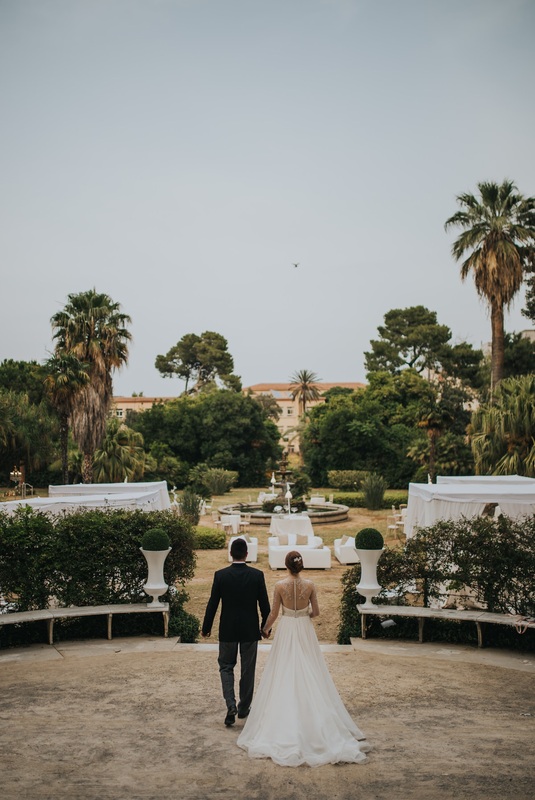 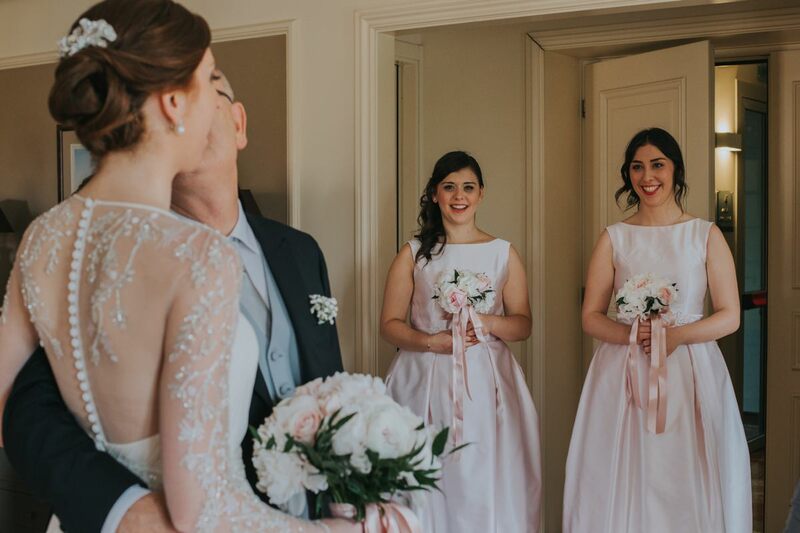 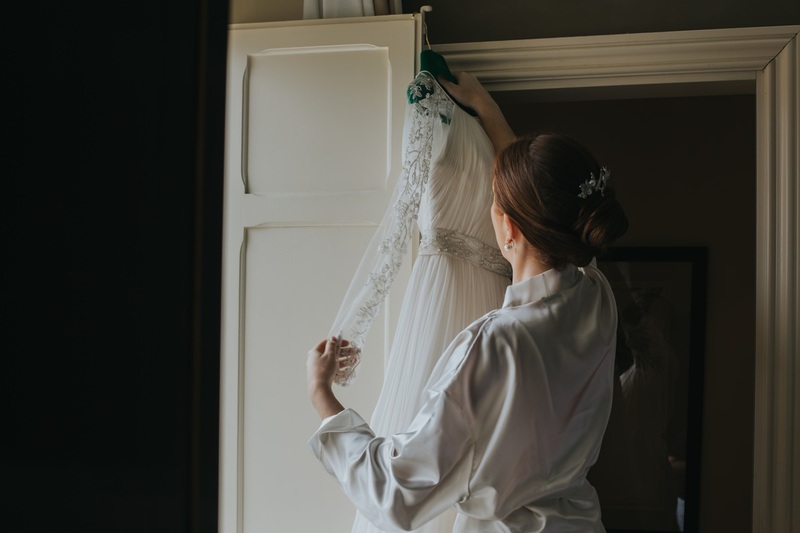 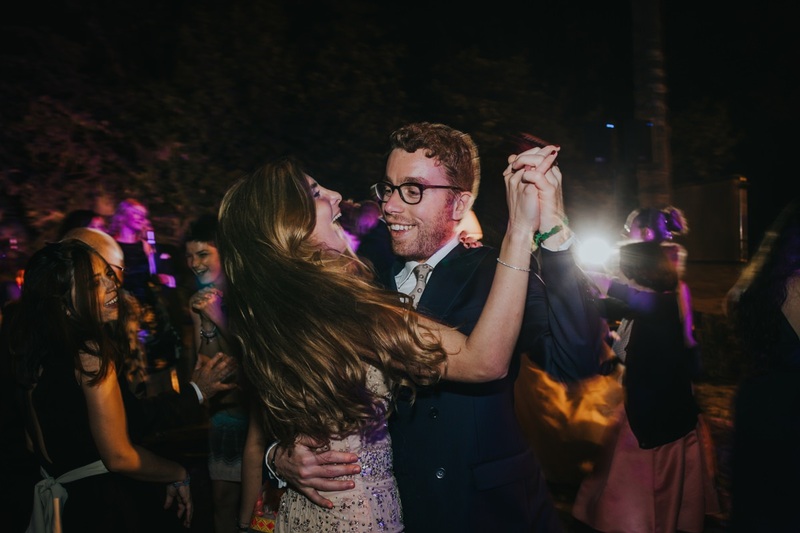 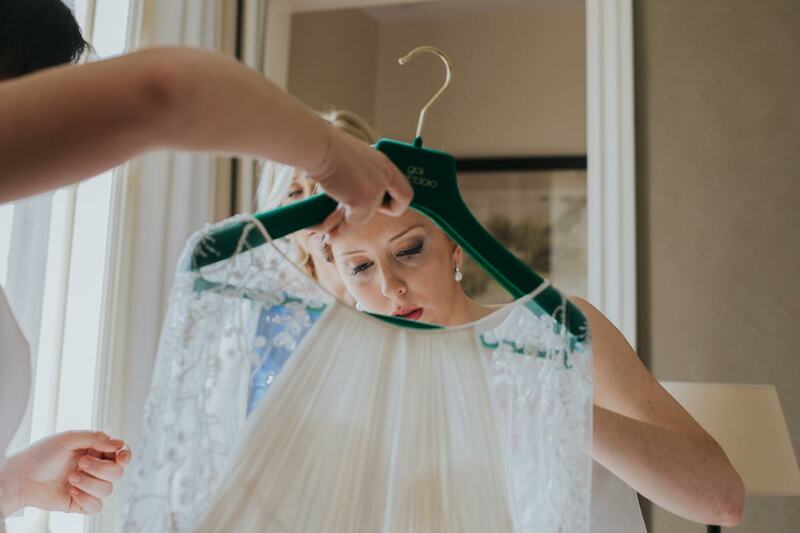 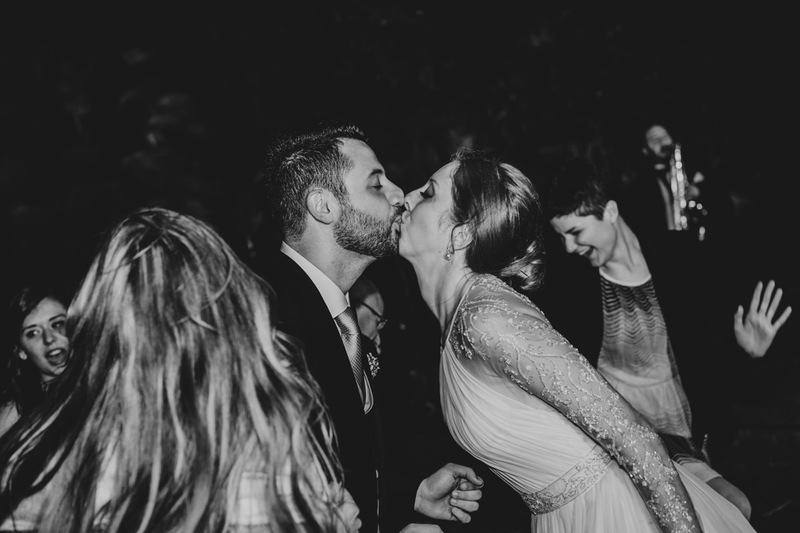 The couple photos were taken in the beautiful apartments and gardens of the villa, and decorations have been lovingly cared for by the bride in person: Denise, my first red-haired bride!